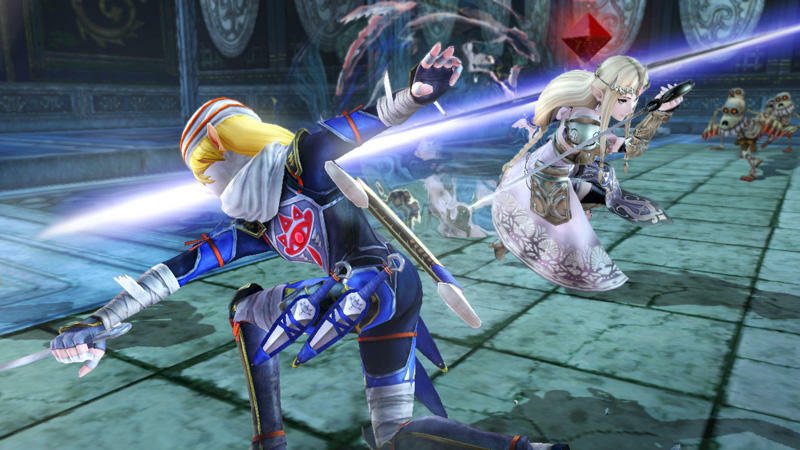 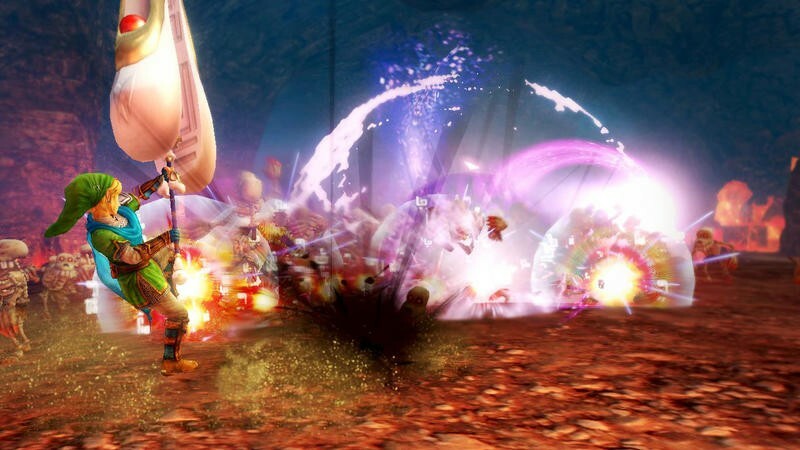 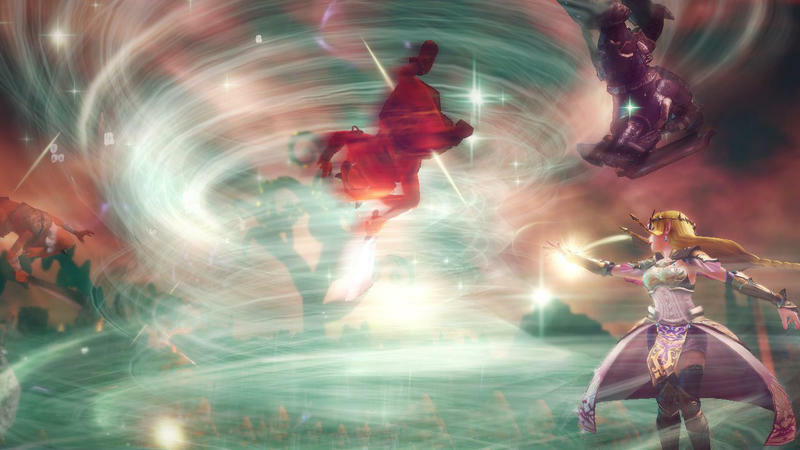 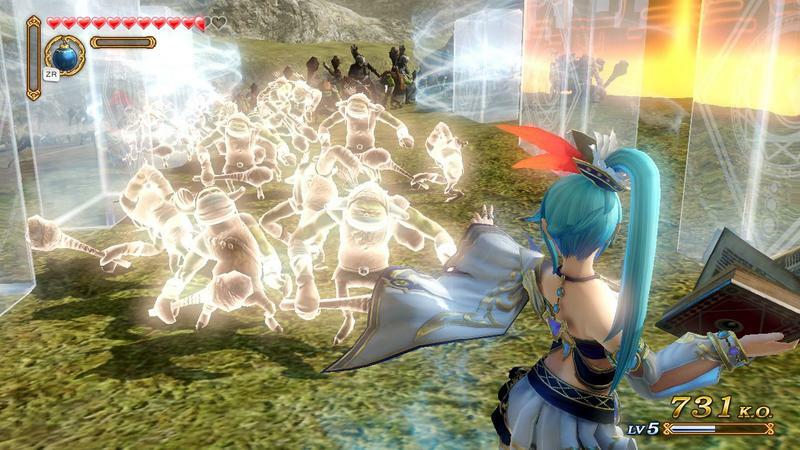 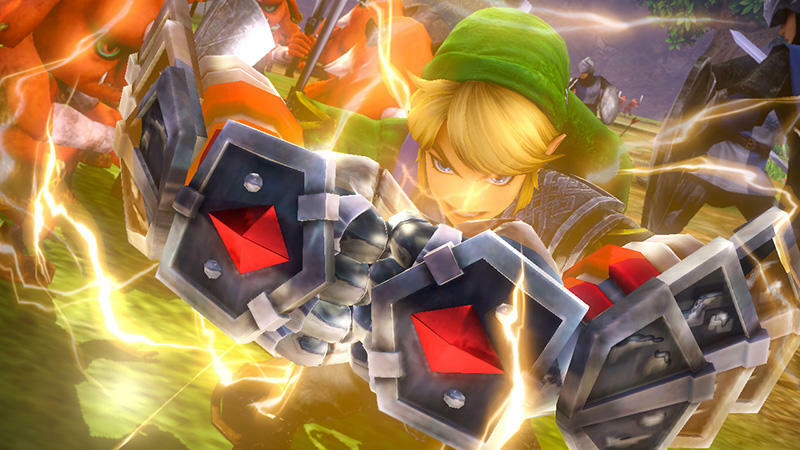 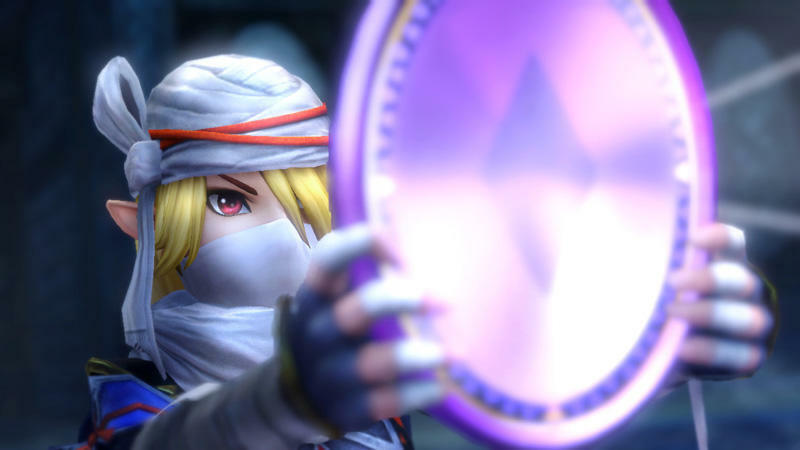 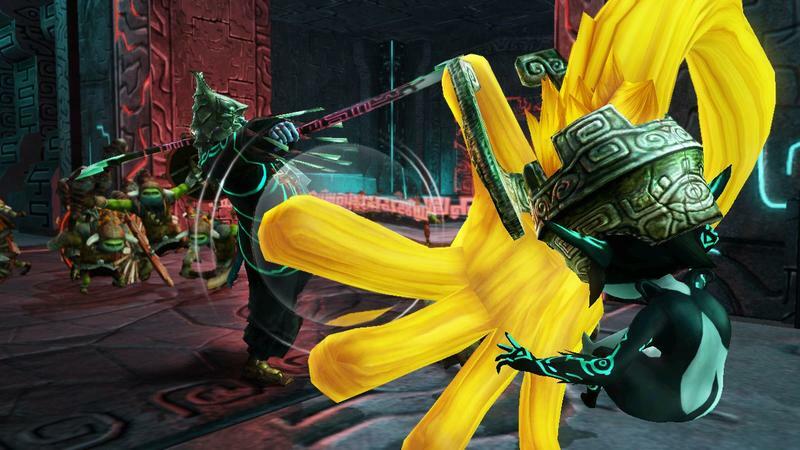 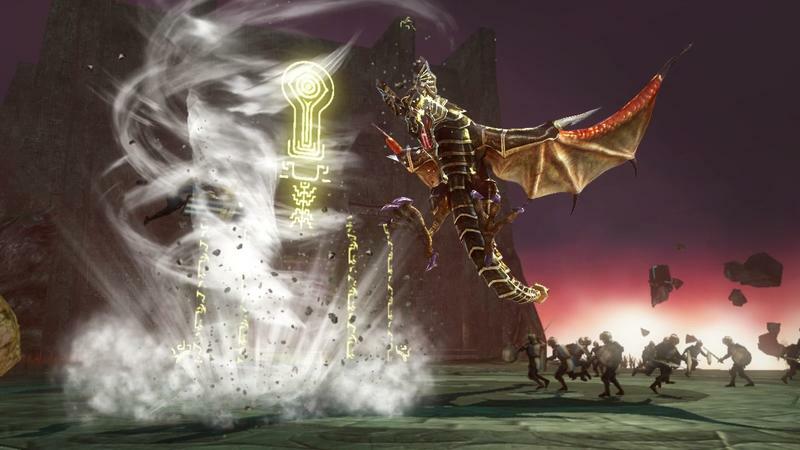 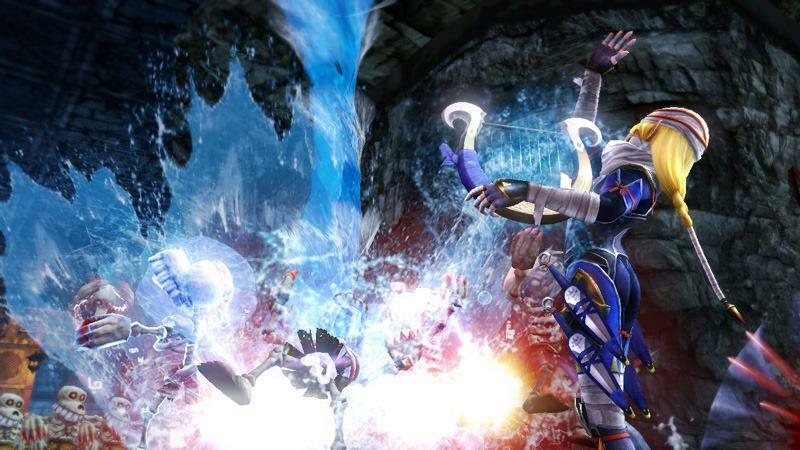 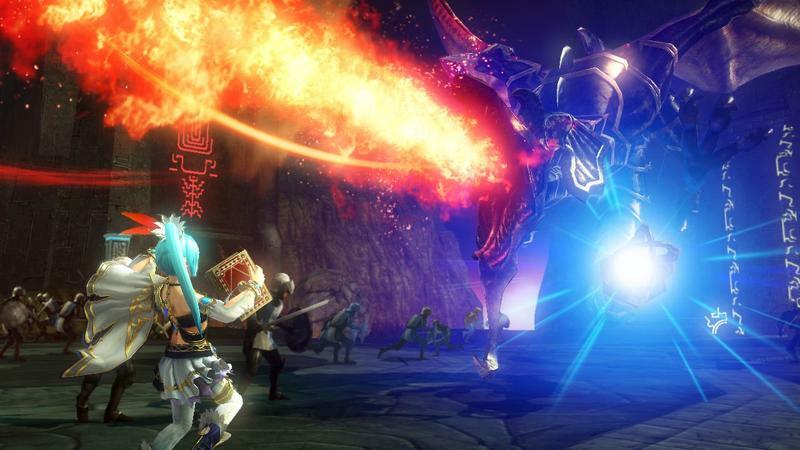 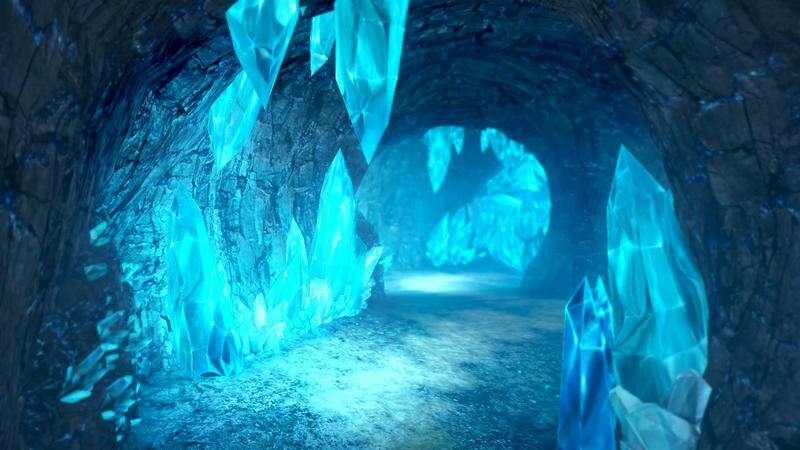 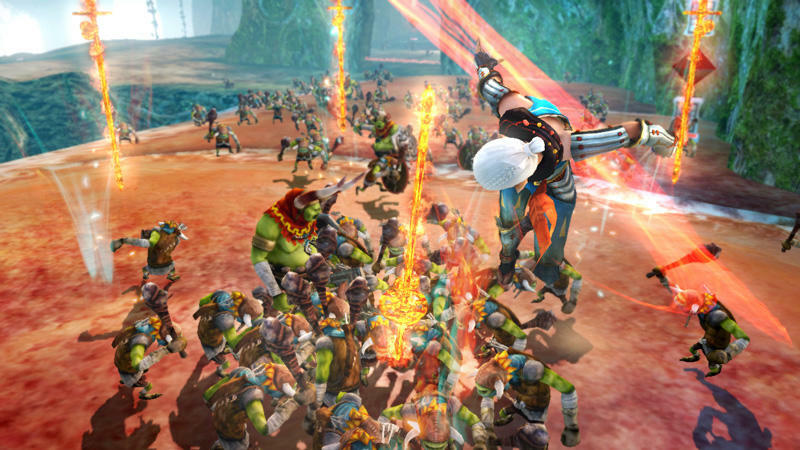 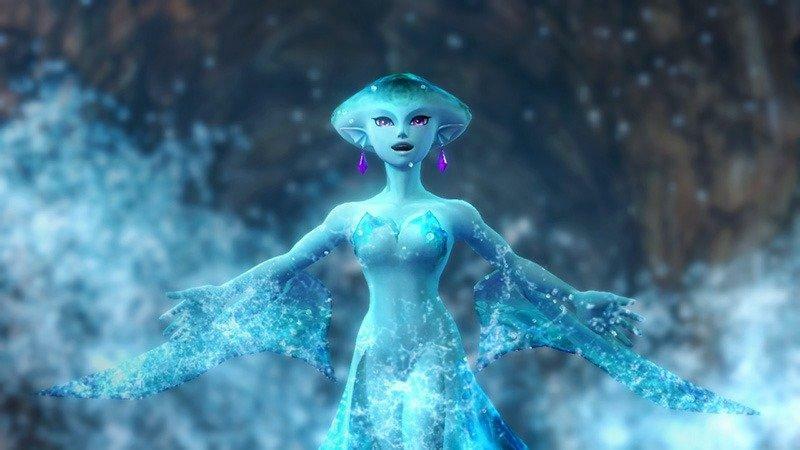 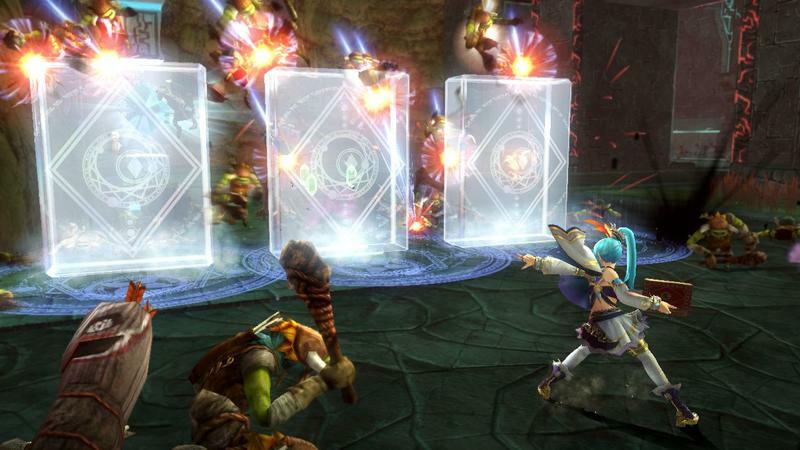 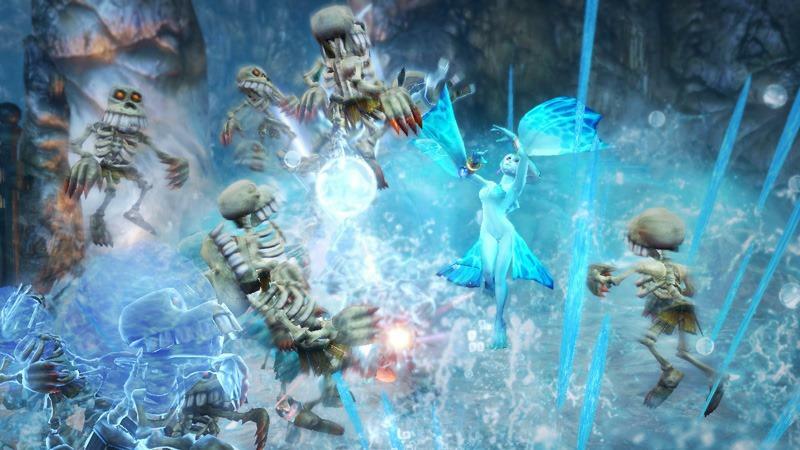 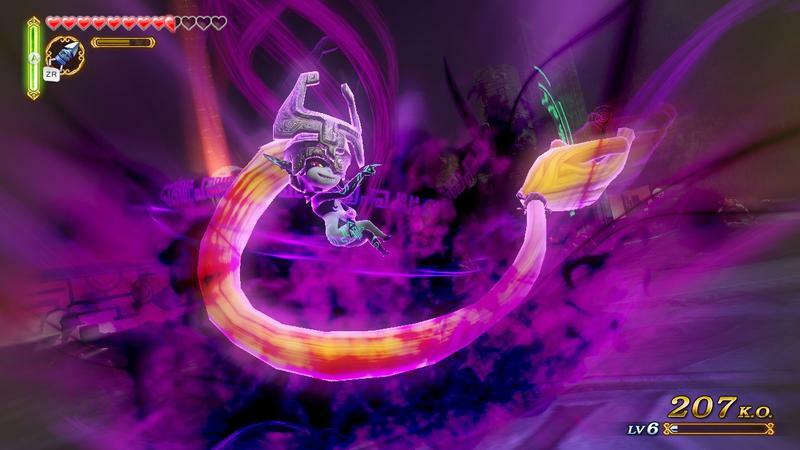 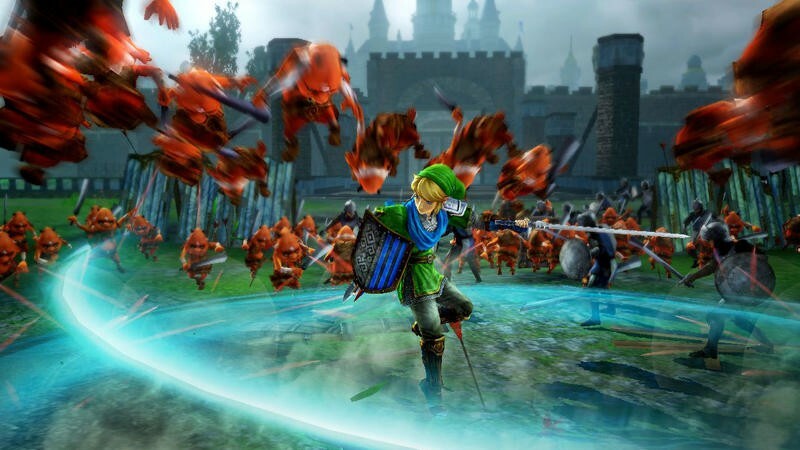 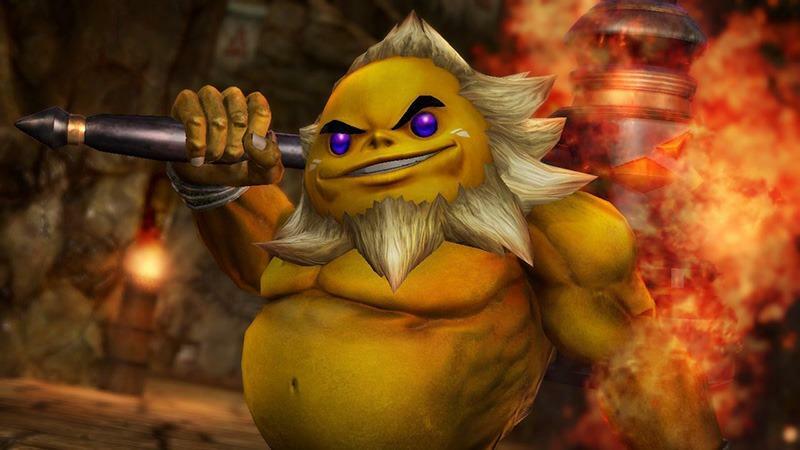 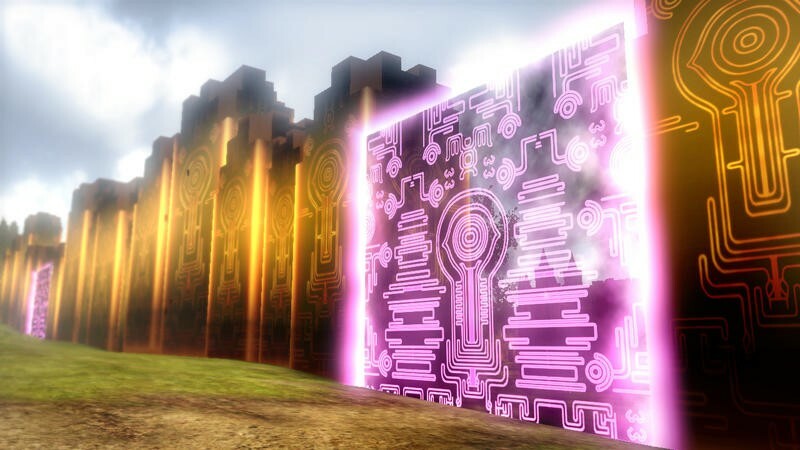 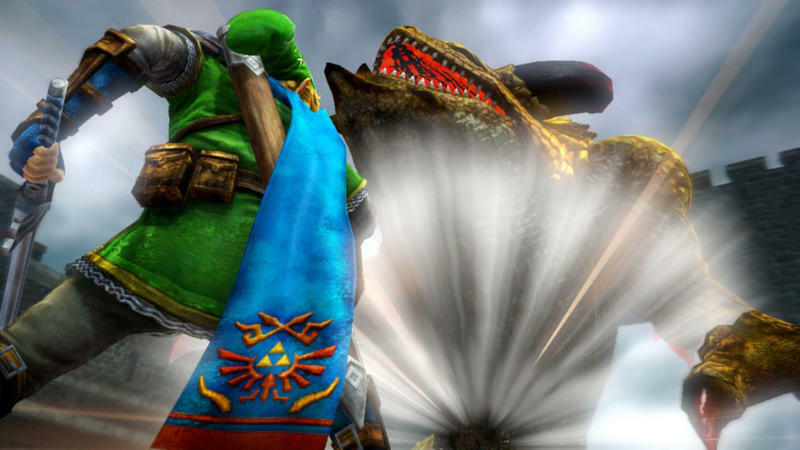 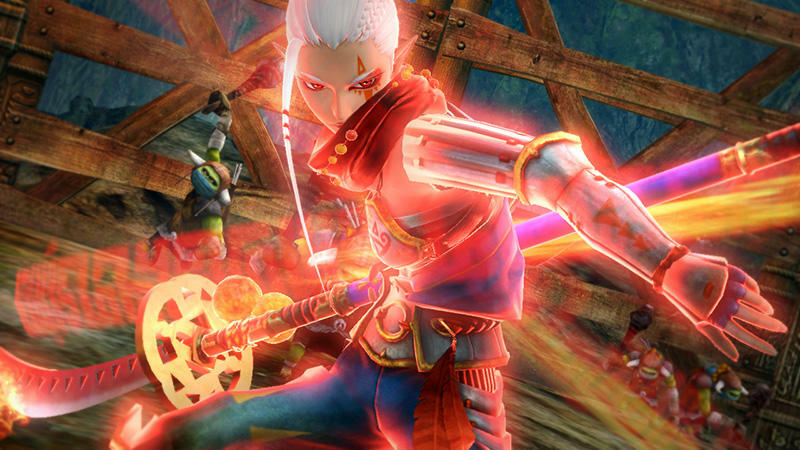 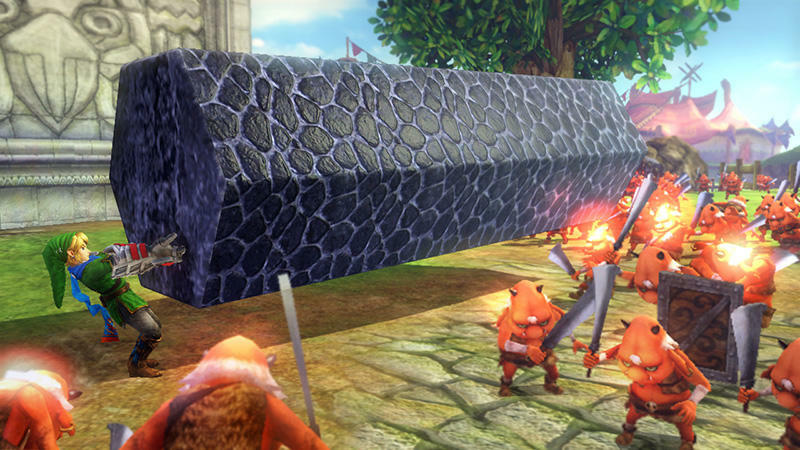 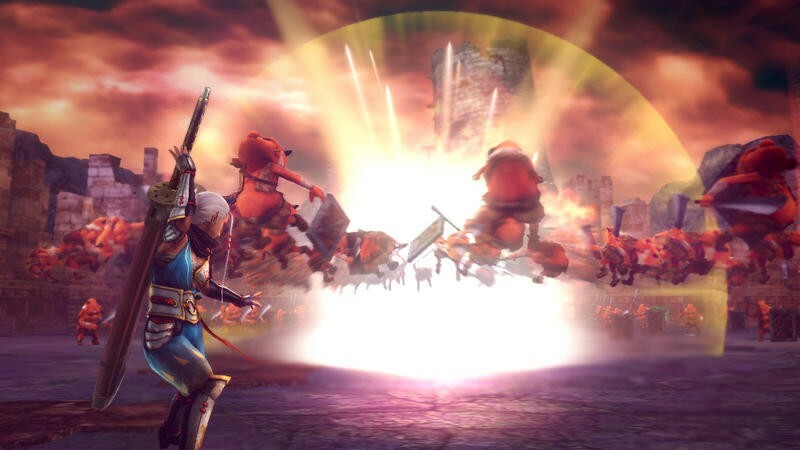 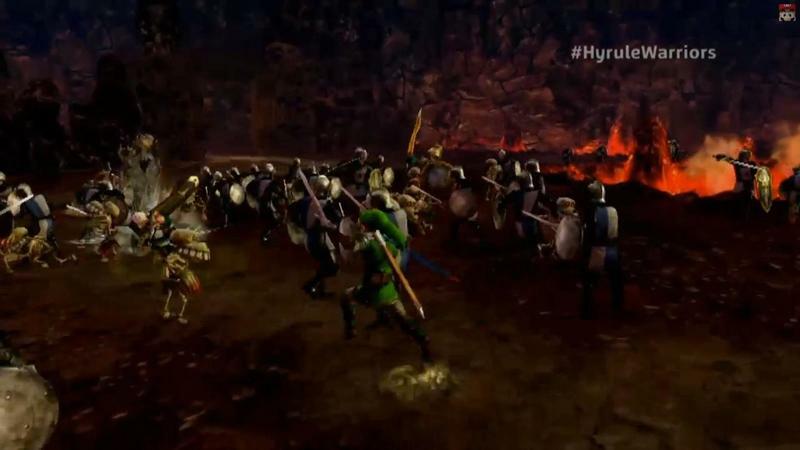 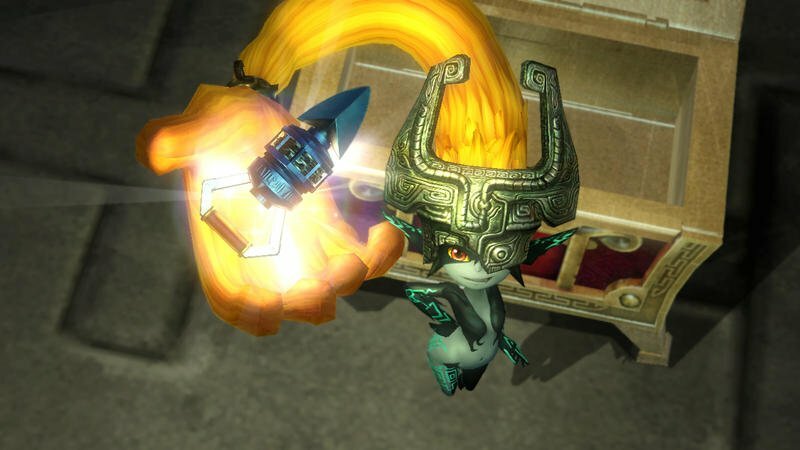 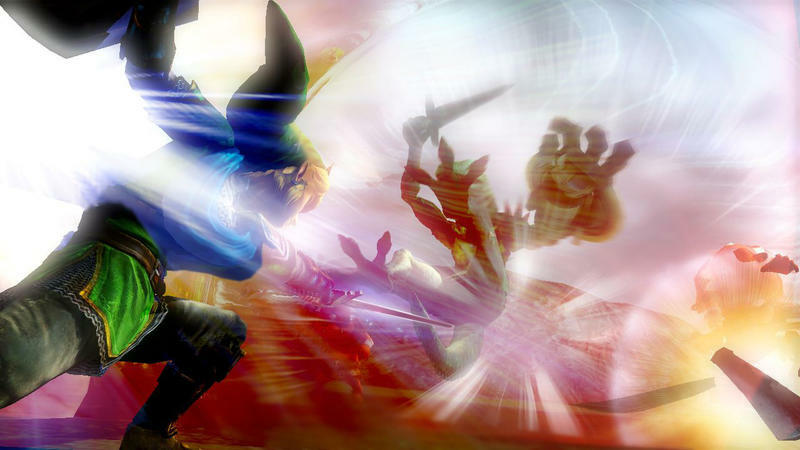 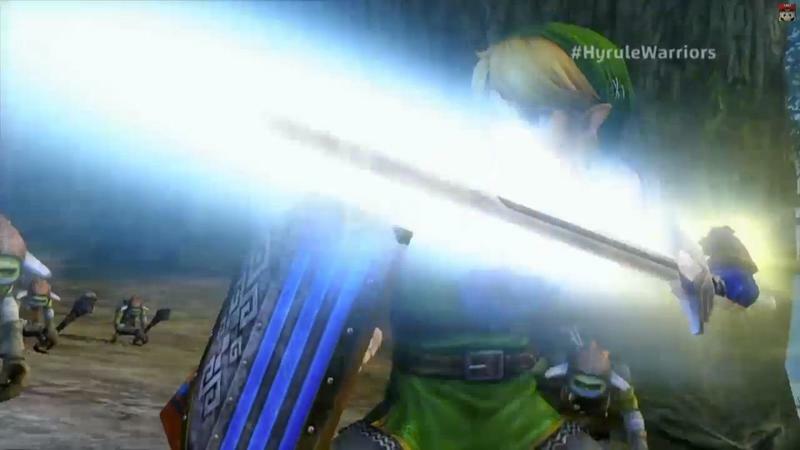 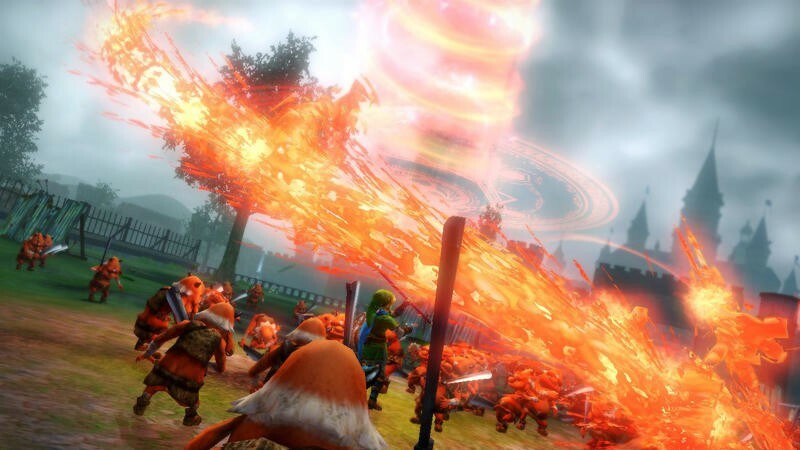 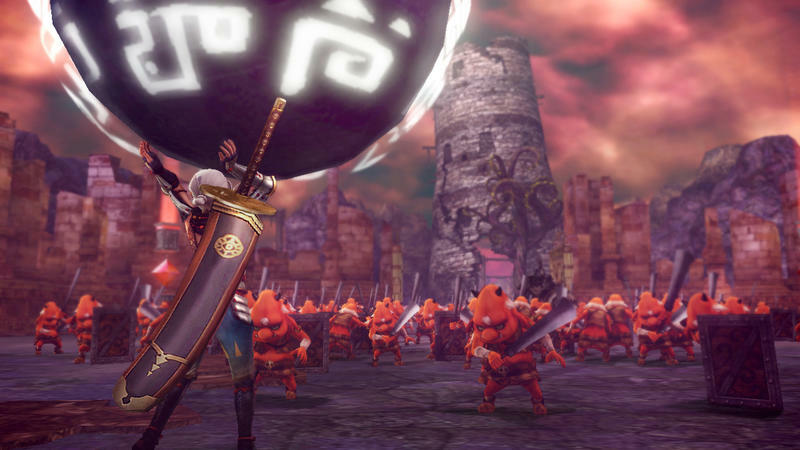 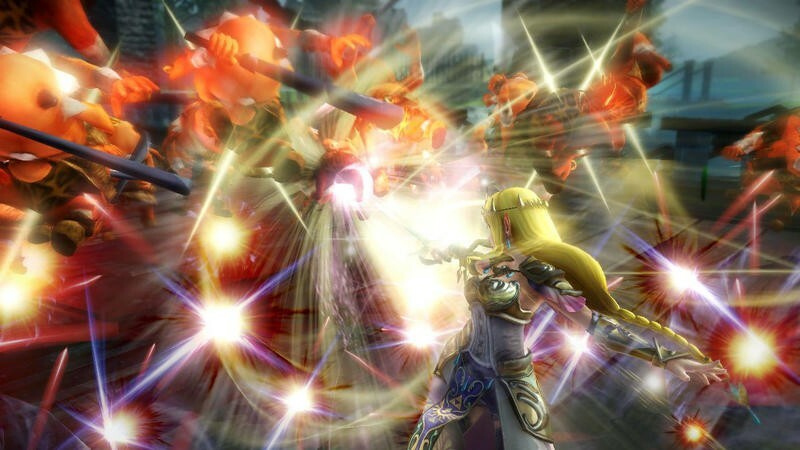 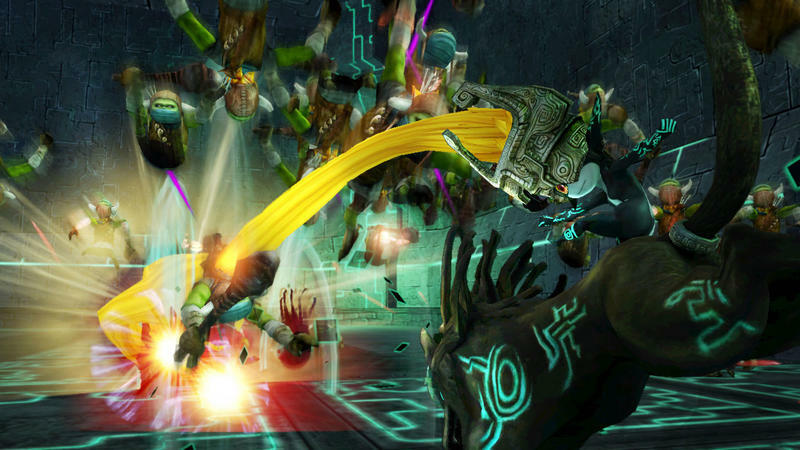 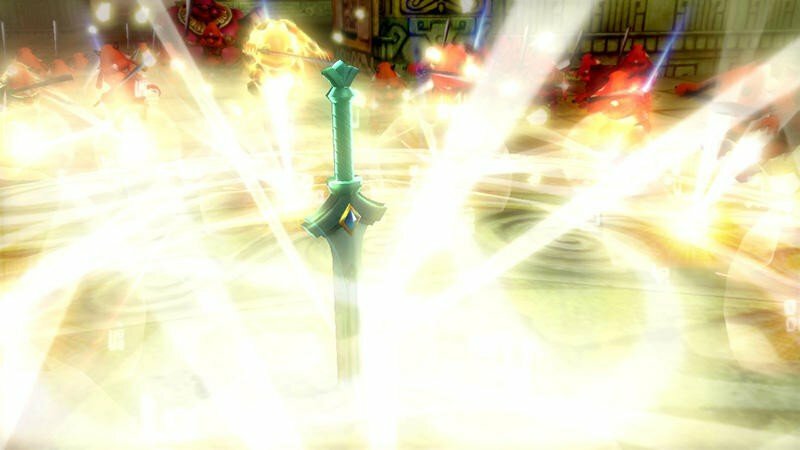 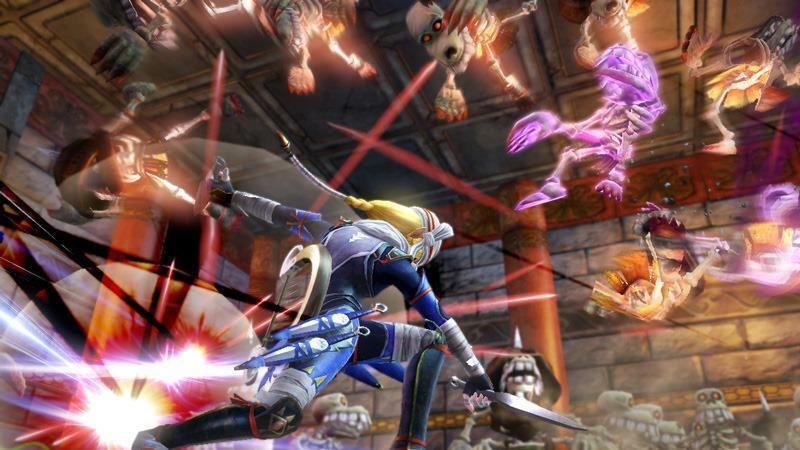 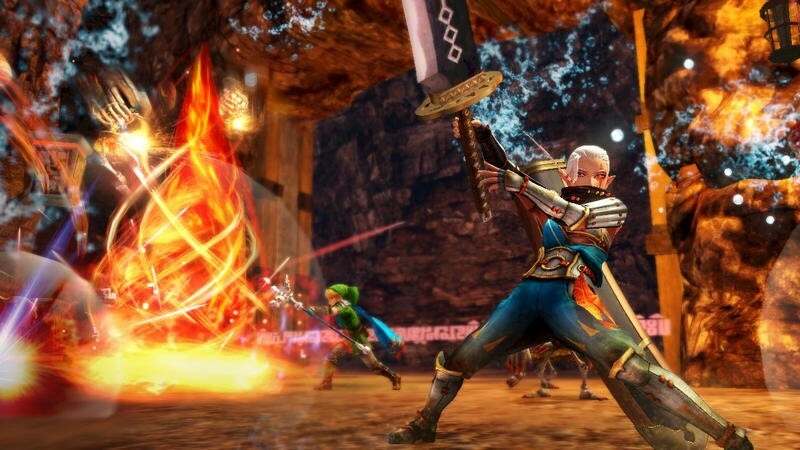 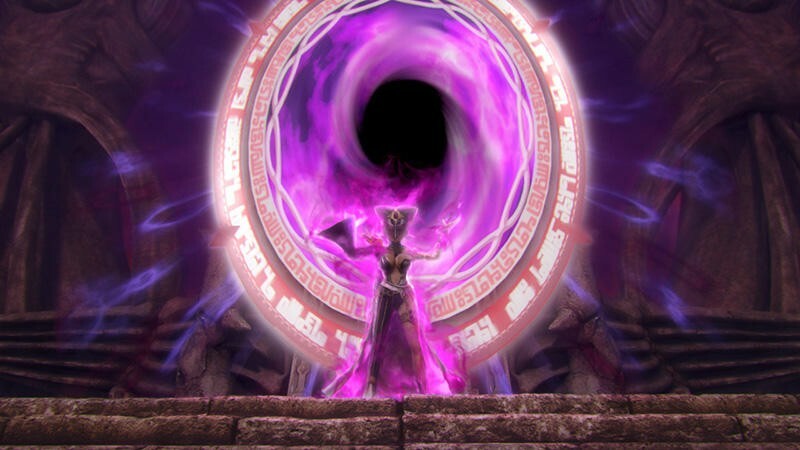 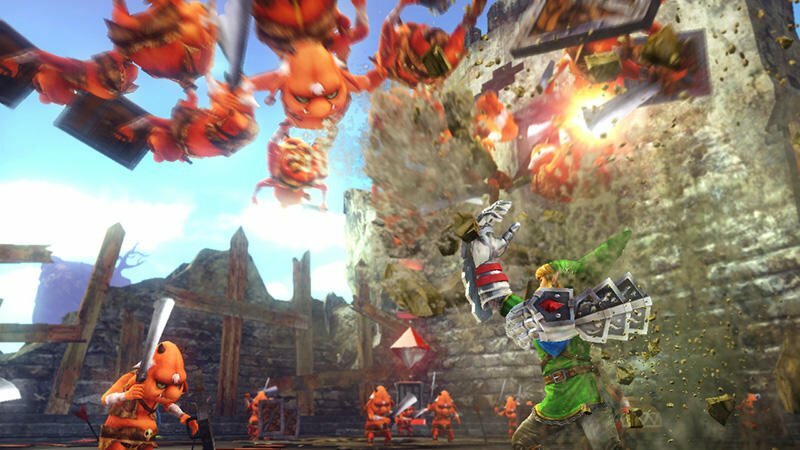 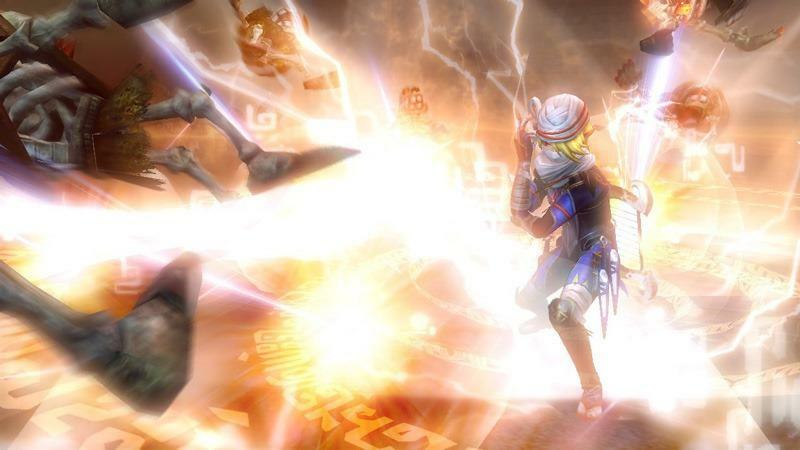 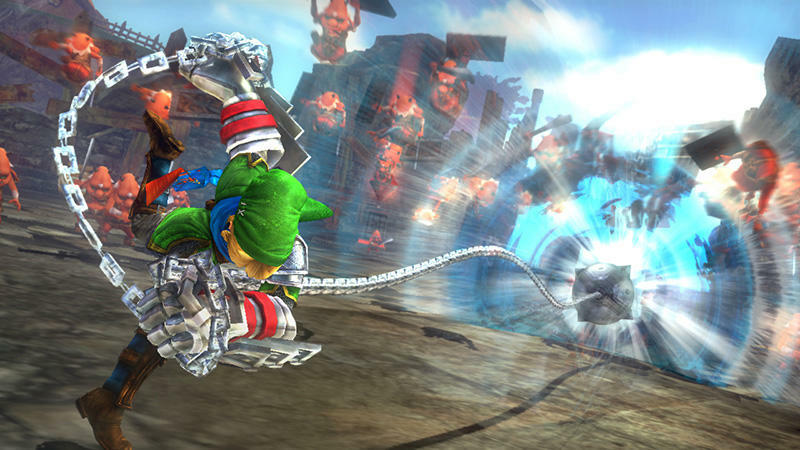 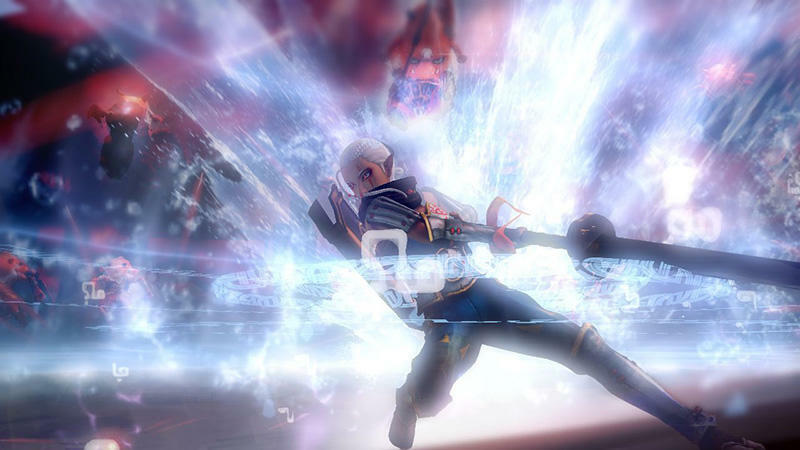 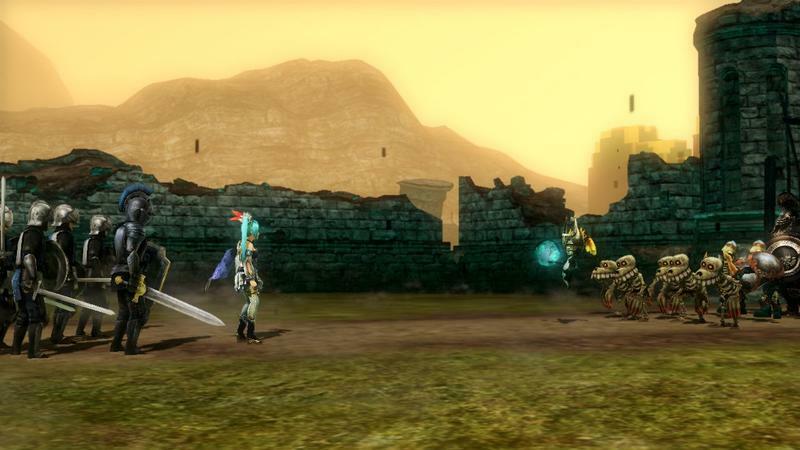 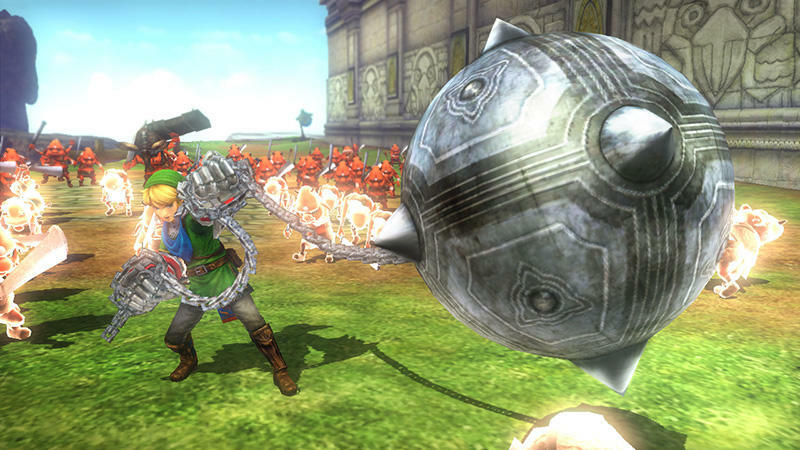 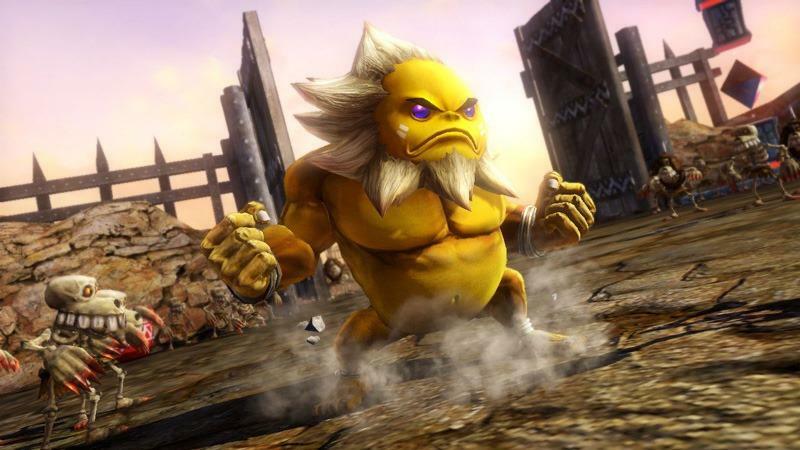 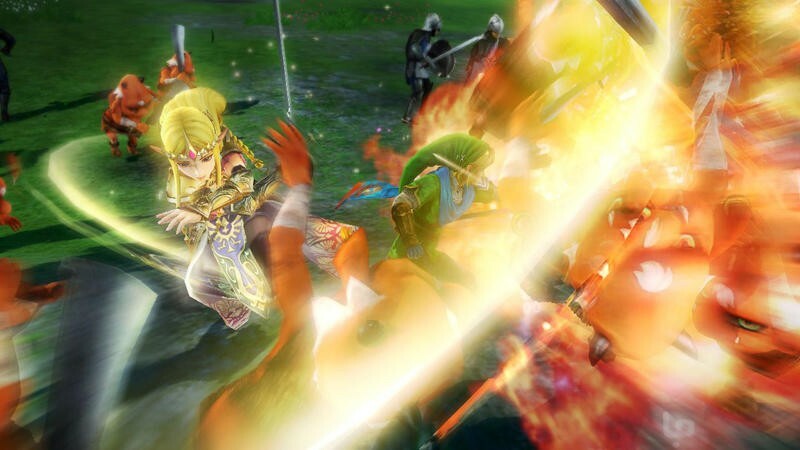 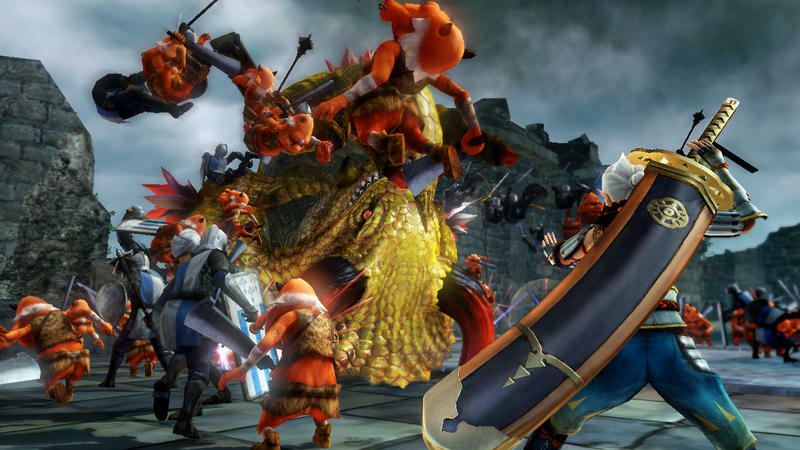 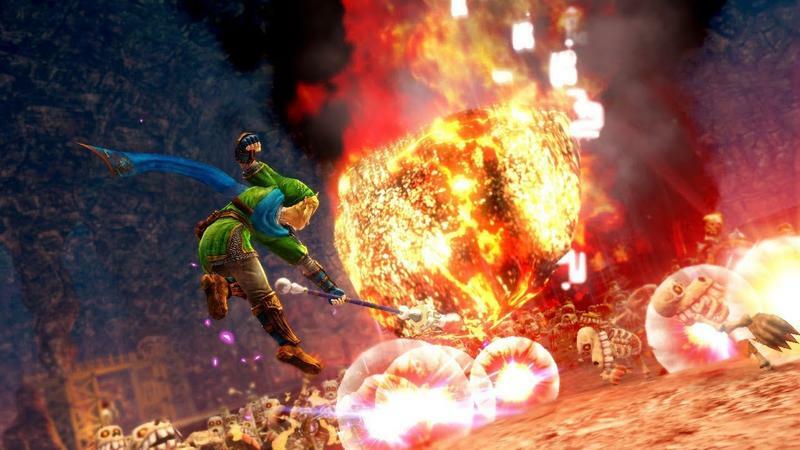 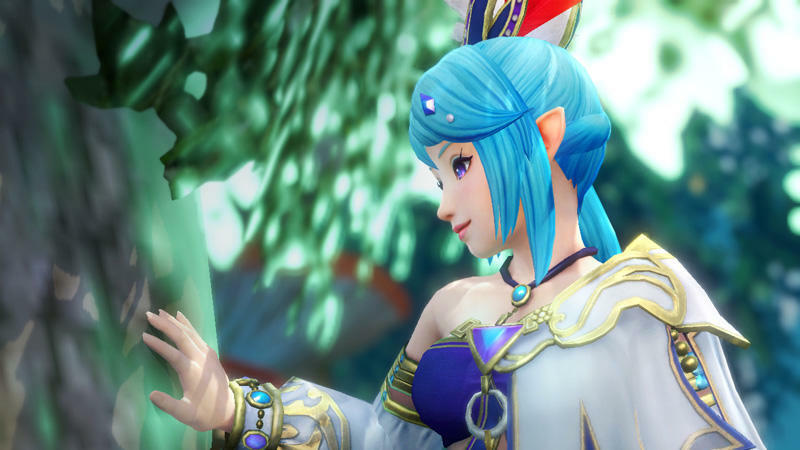 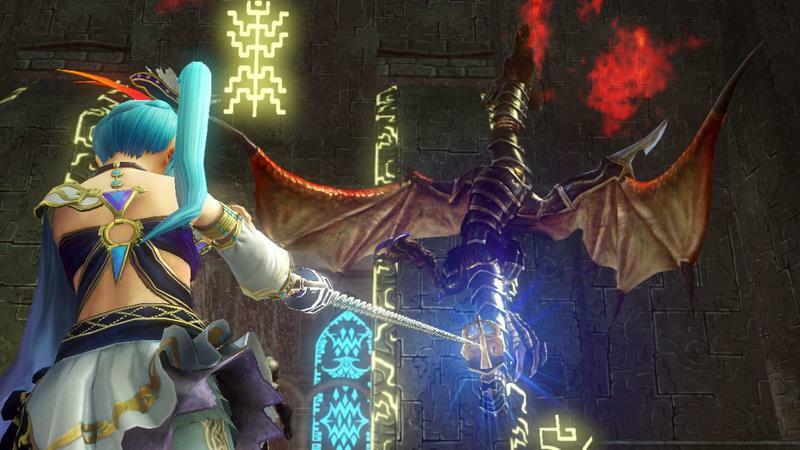 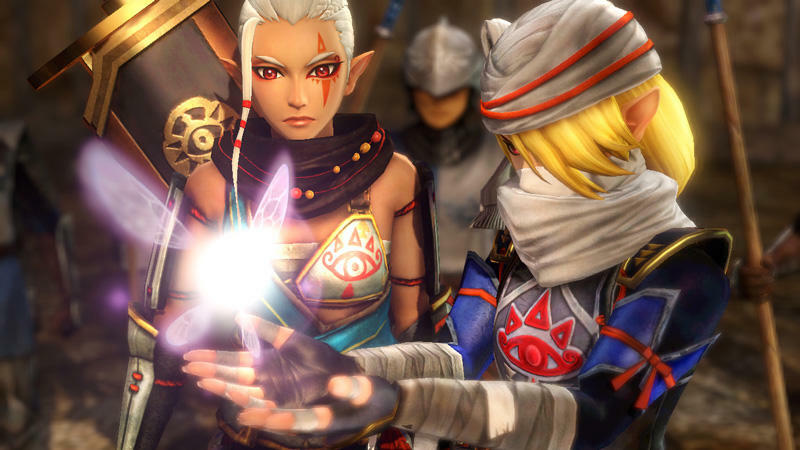 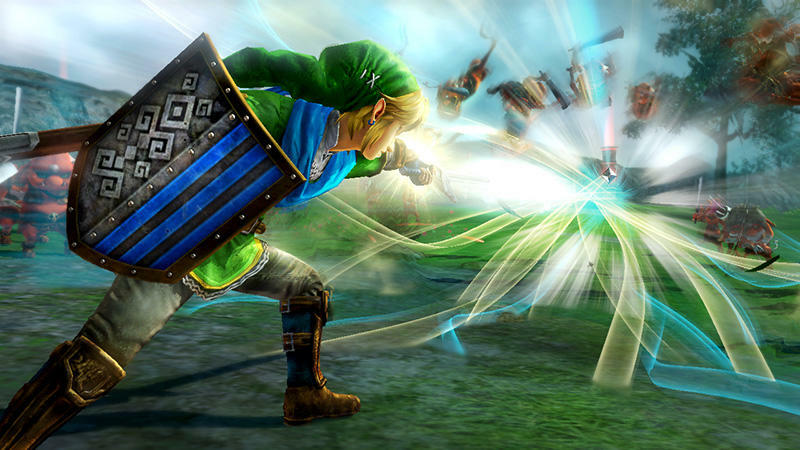 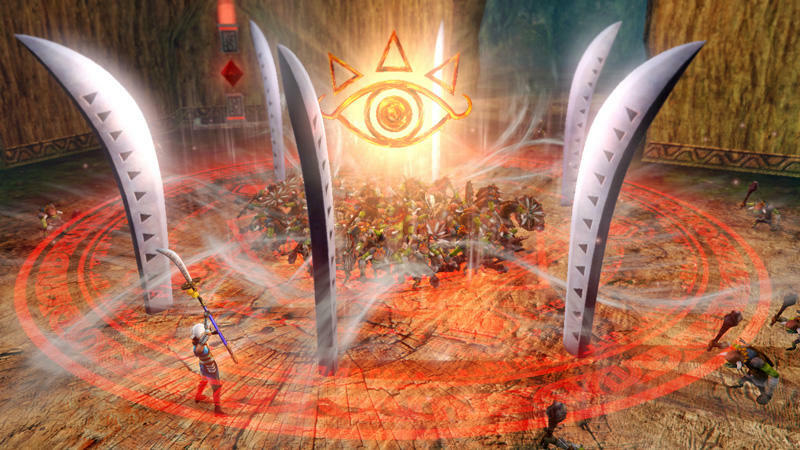 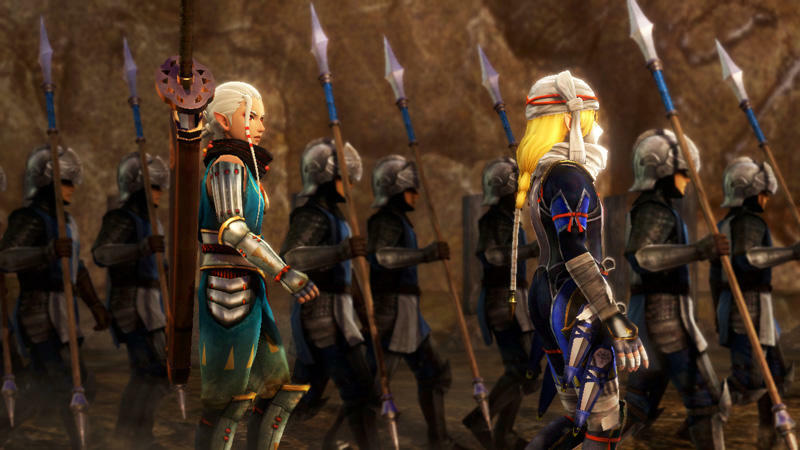 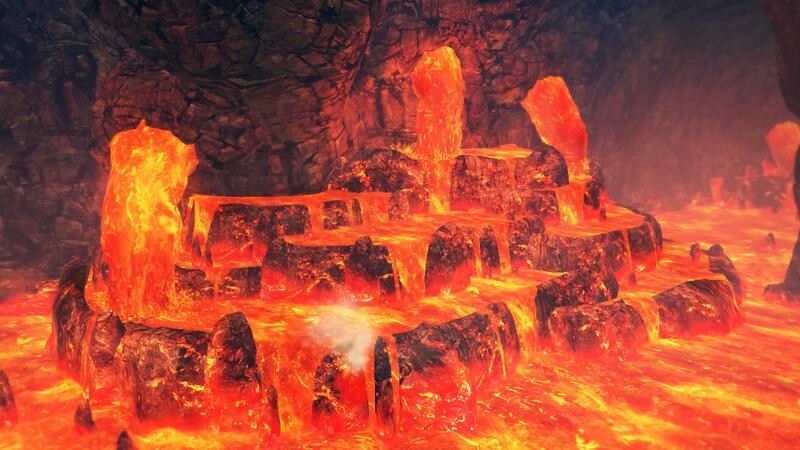 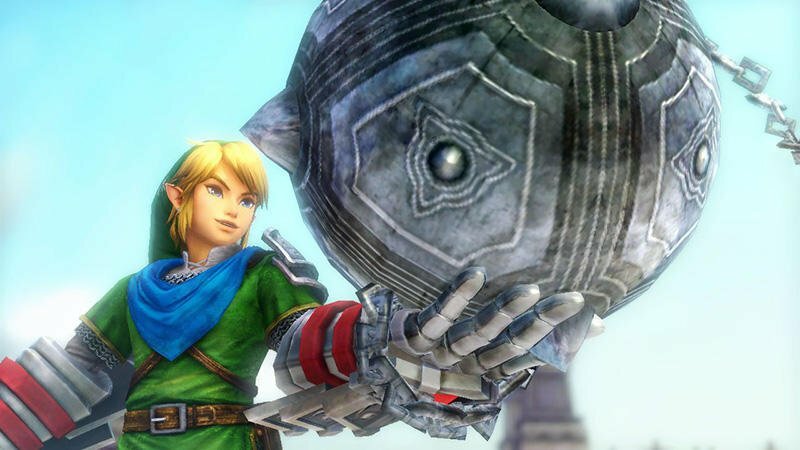 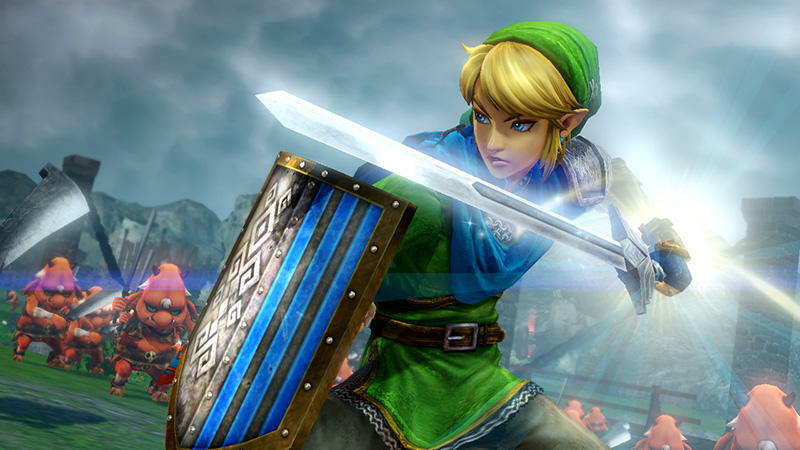 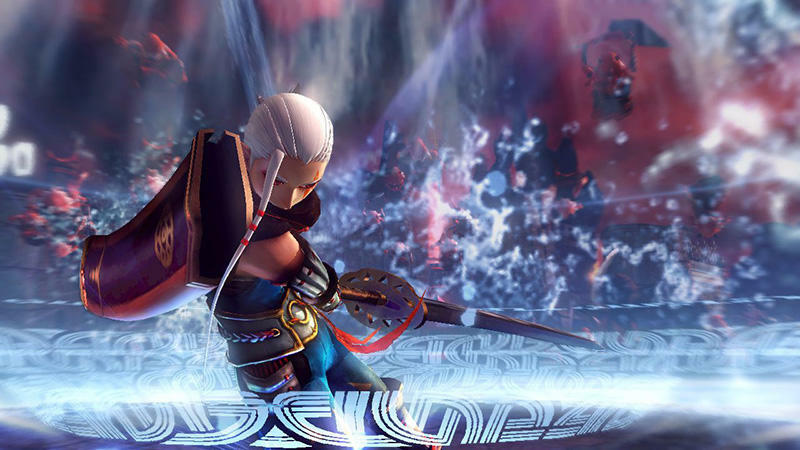 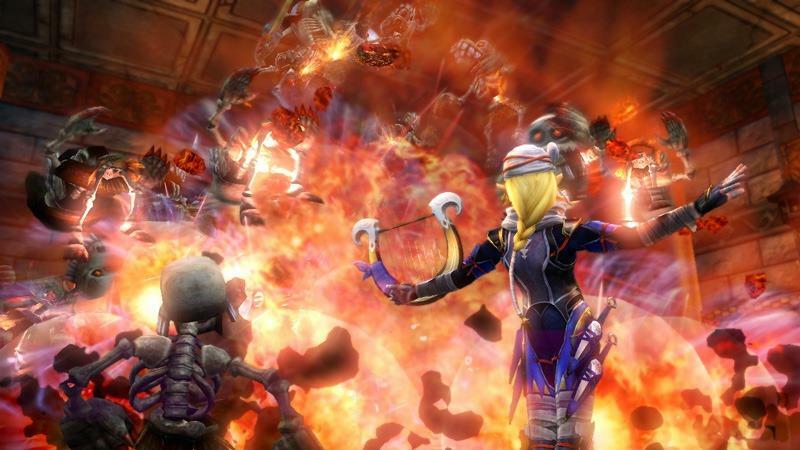 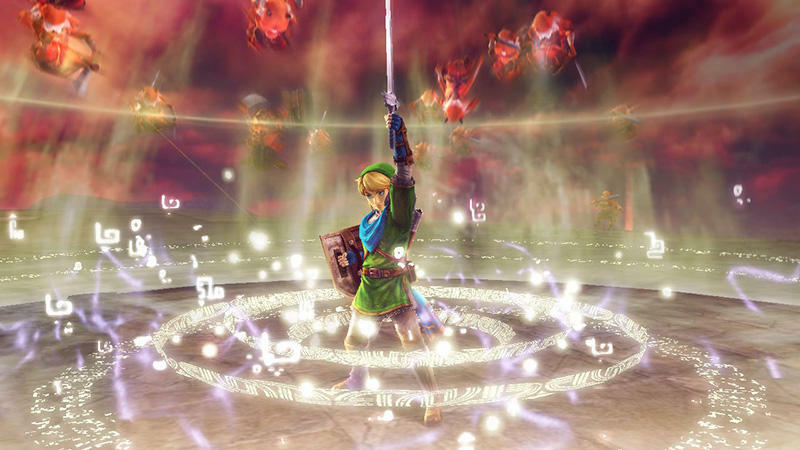 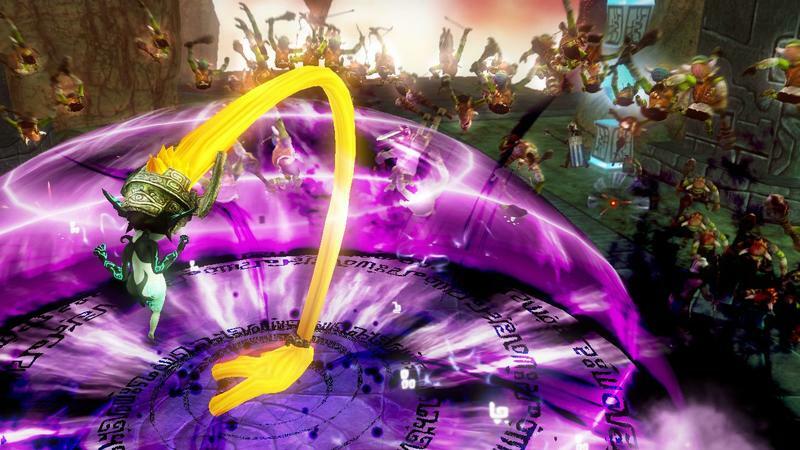 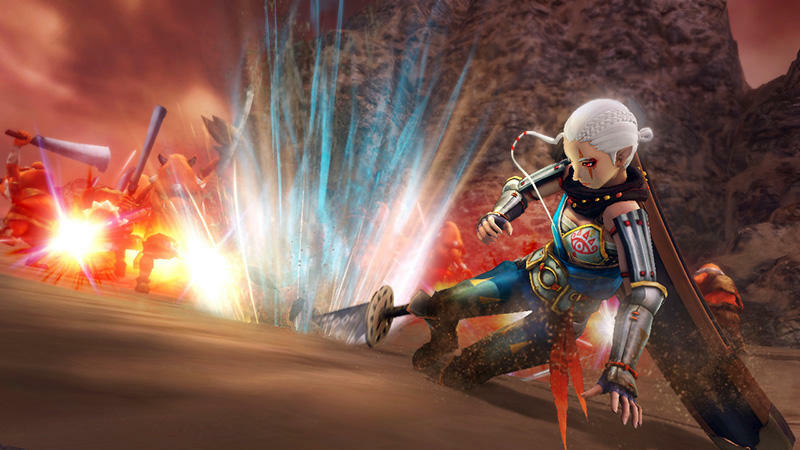 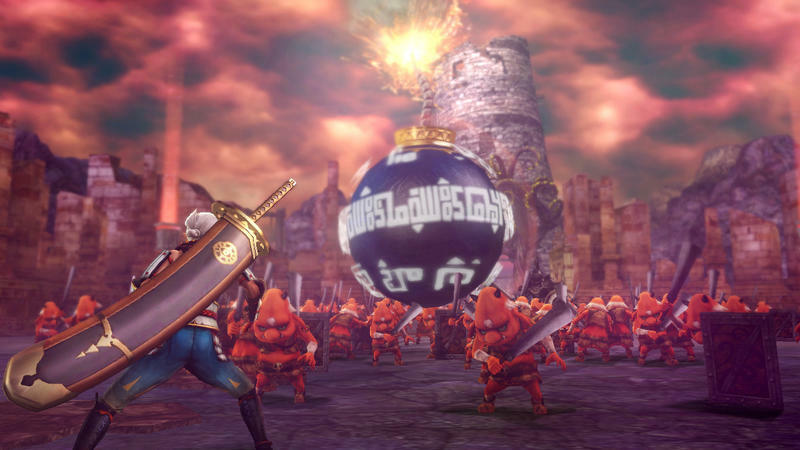 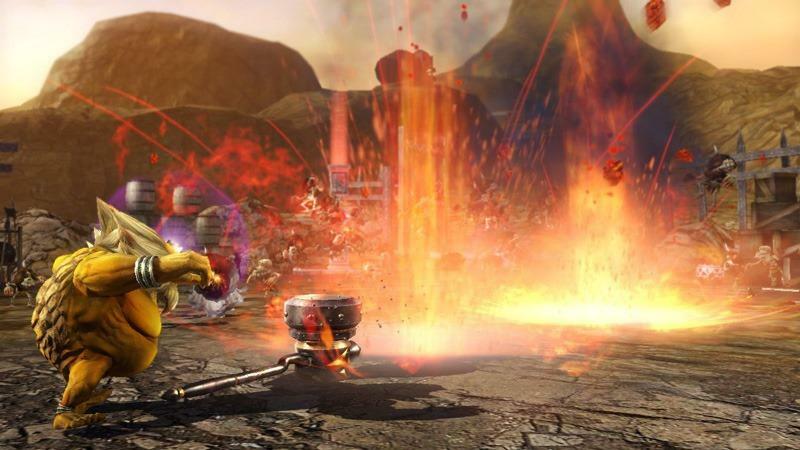 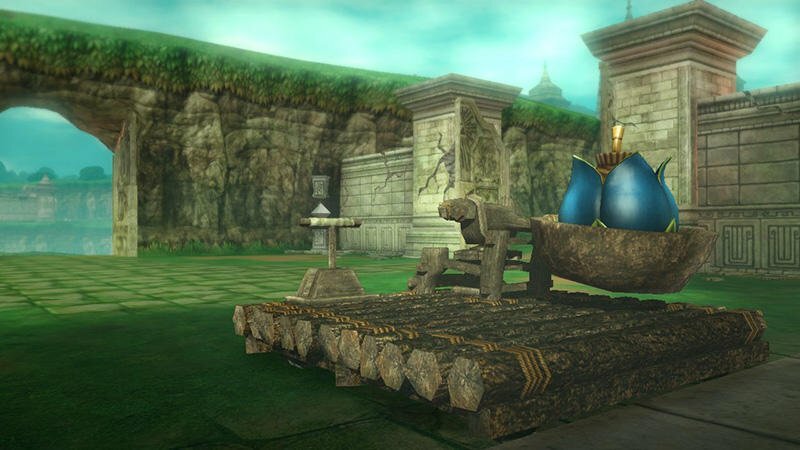 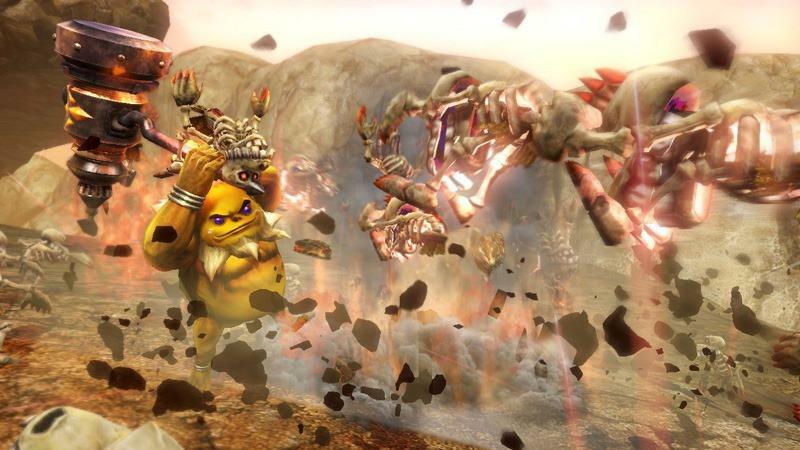 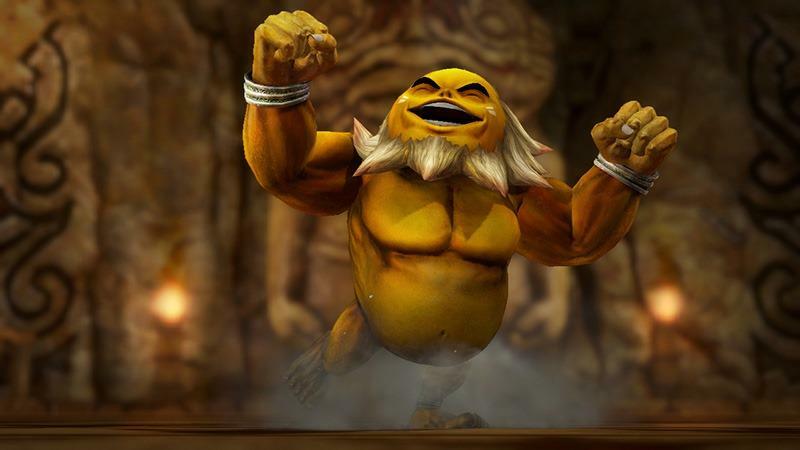 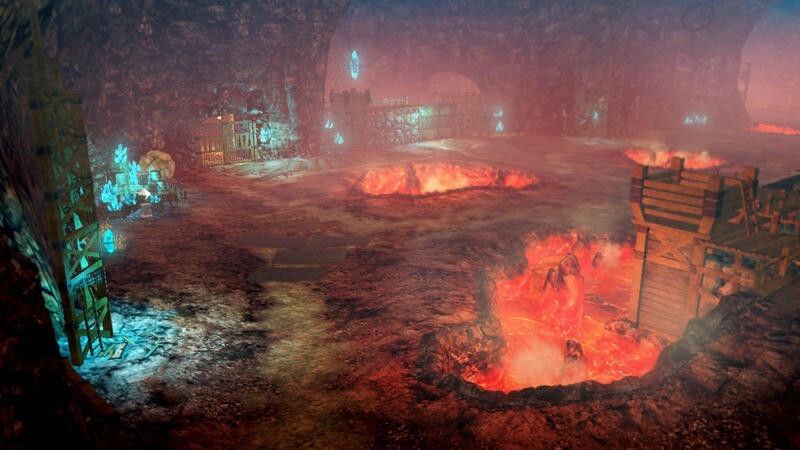 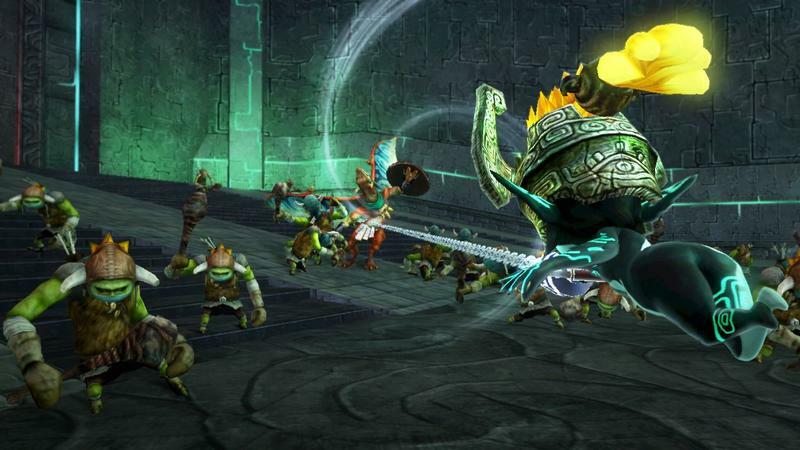 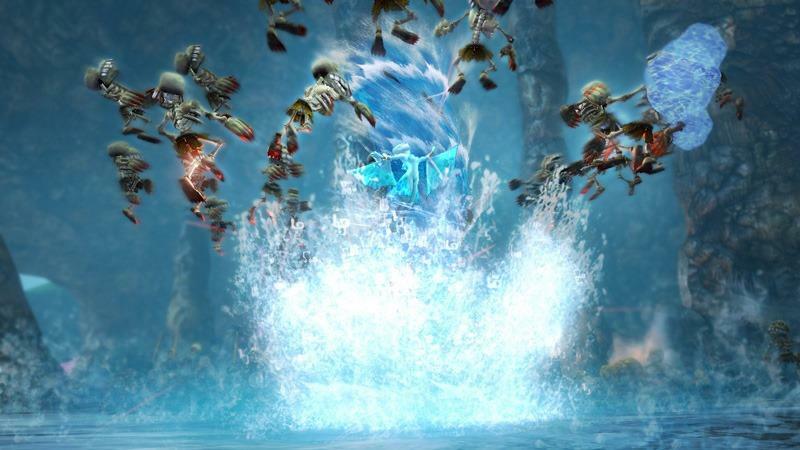 It was a fun ride, but it seems that the hype train for Hyrule Warriors has come to a close. 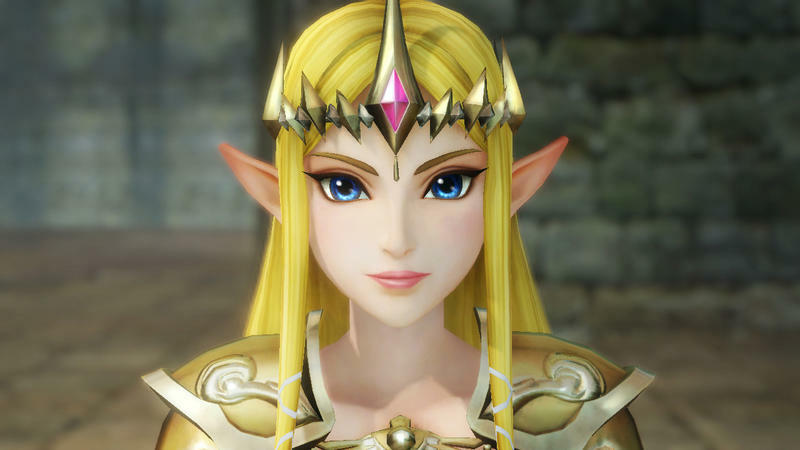 Every week since E3 in June, Nintendo has supplied us with at least three trailers and a batch of screenshots to show it is going all out to do the Zelda franchise justice in this intense tribute game. 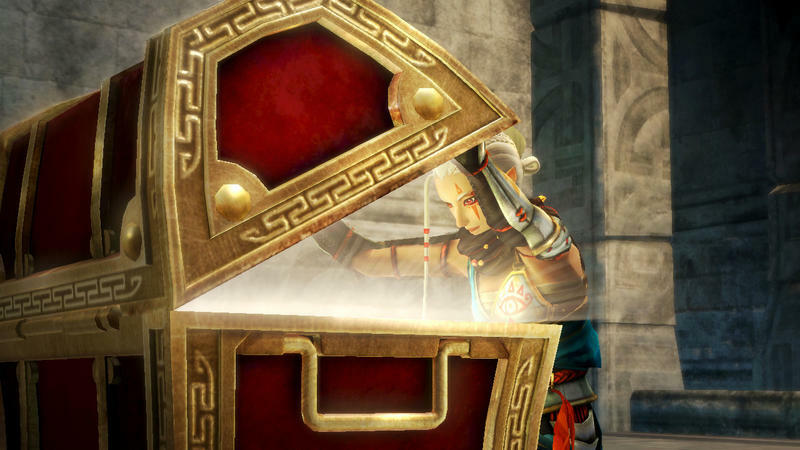 It certainly made my job a lot easier waking up every day for an easy article. 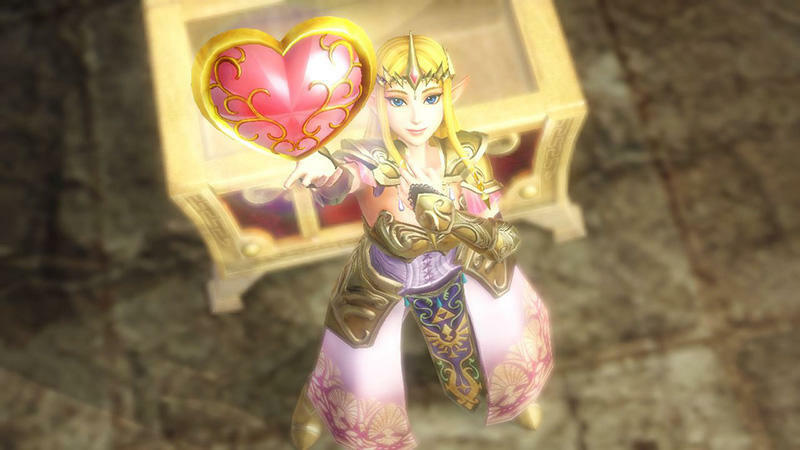 Thanks, Nintendo! 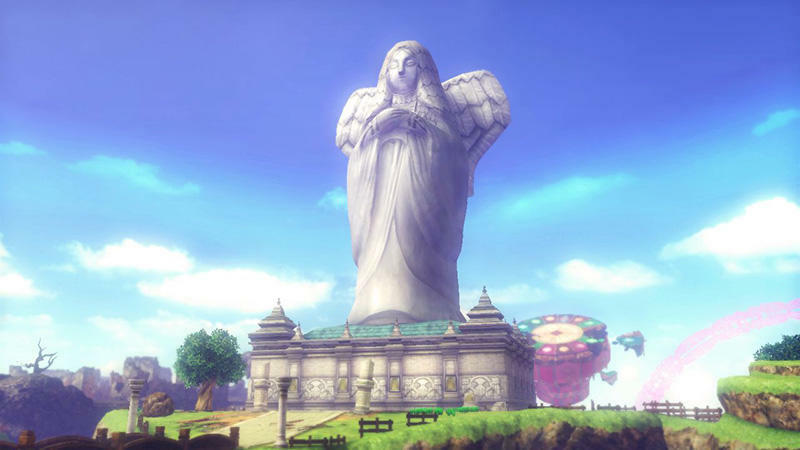 Now that the game is available from yesterday in Japan, it’s most likely all of the major content has been revealed, and fans will uncover the rest through secrets. 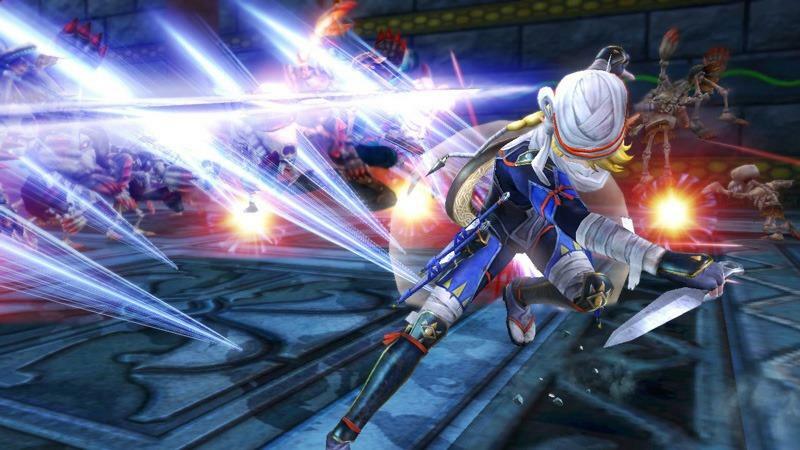 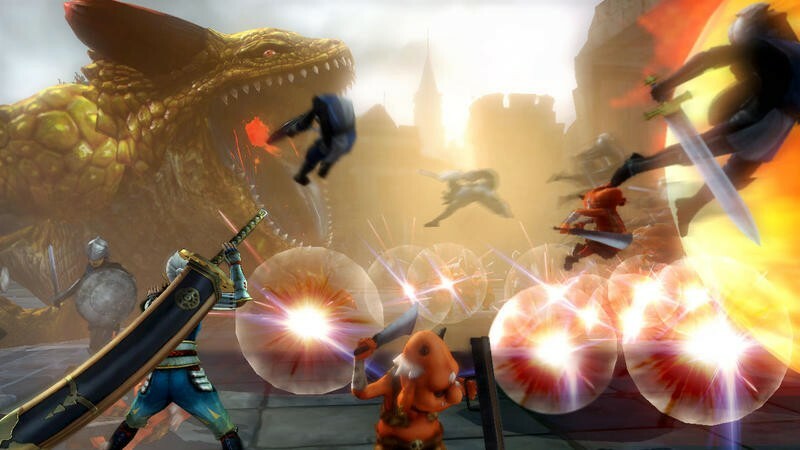 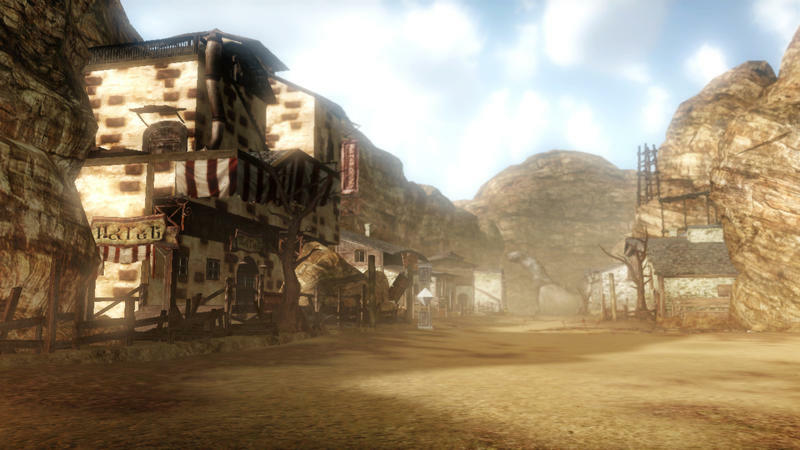 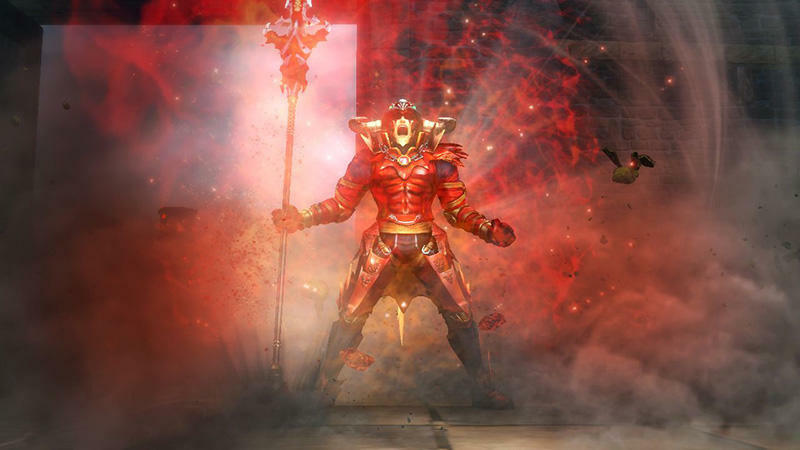 Unless Koei Tecmo plans to include any American specific content, it would appear that our assault of trailers and screenshots has come to an end. 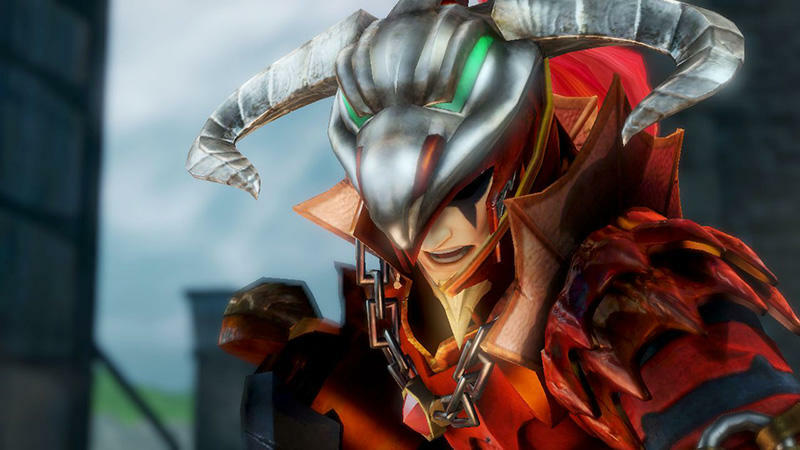 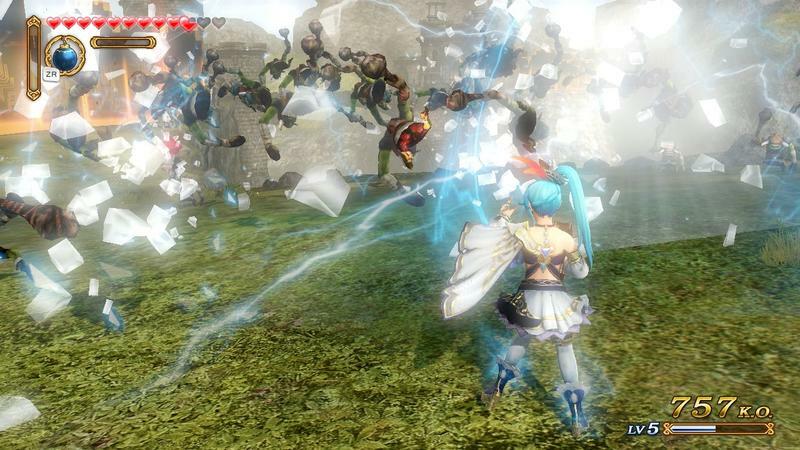 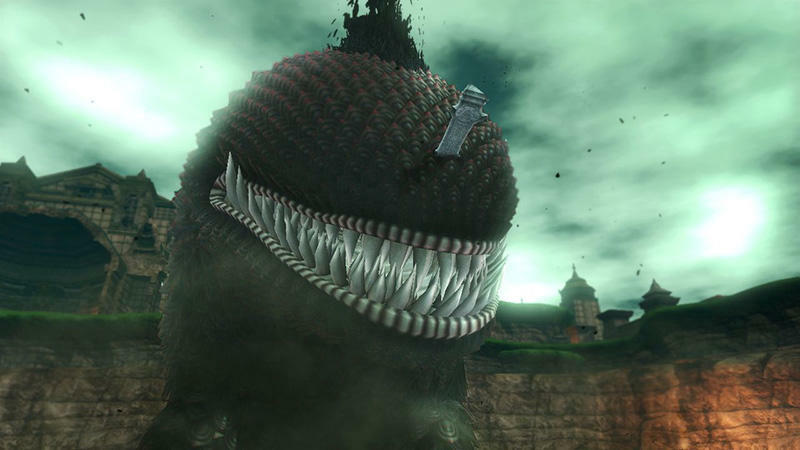 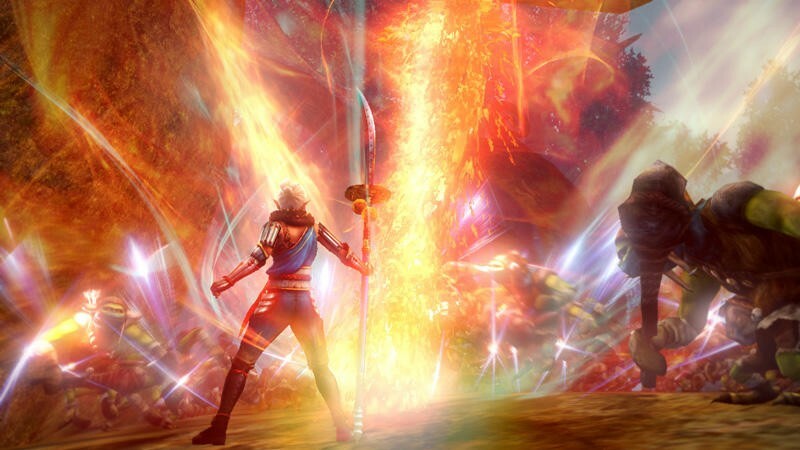 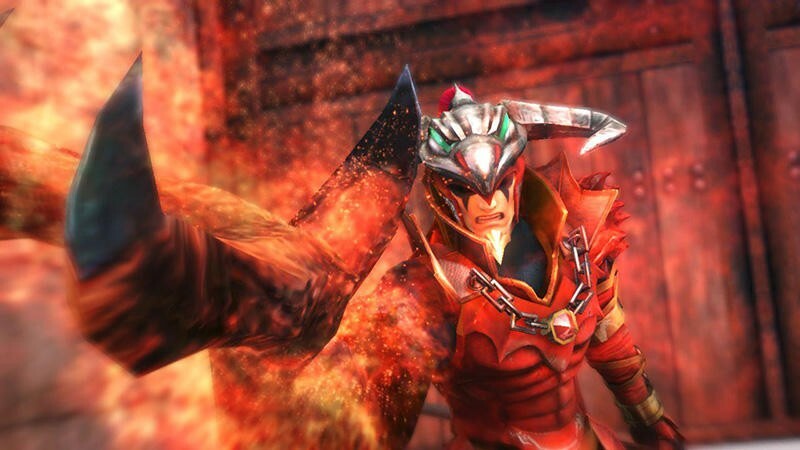 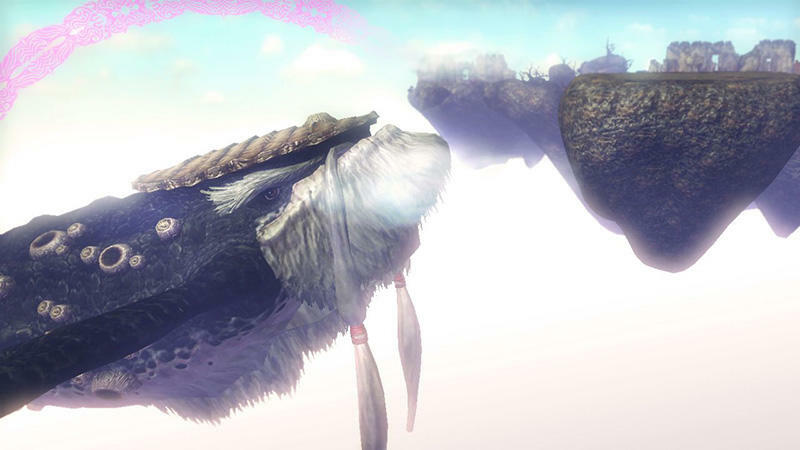 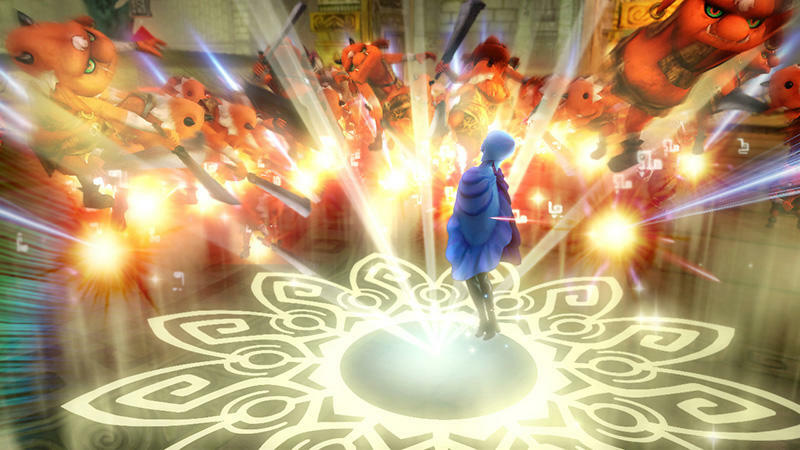 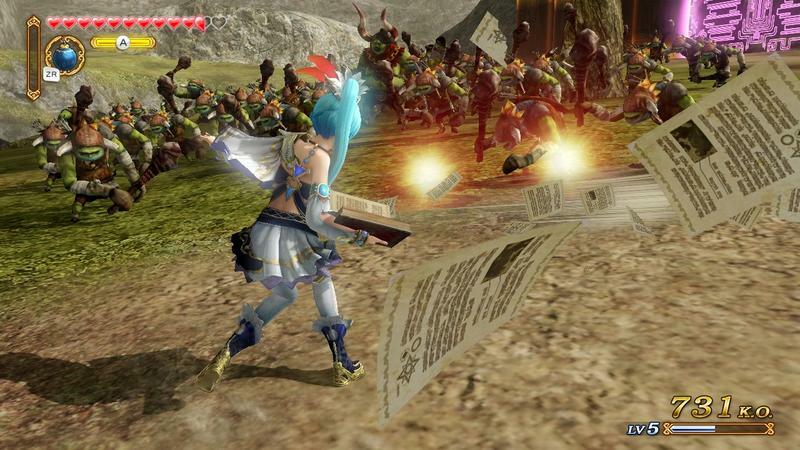 That’s not to say that Nintendo or Koei Tecmo will never touch the game again, though. 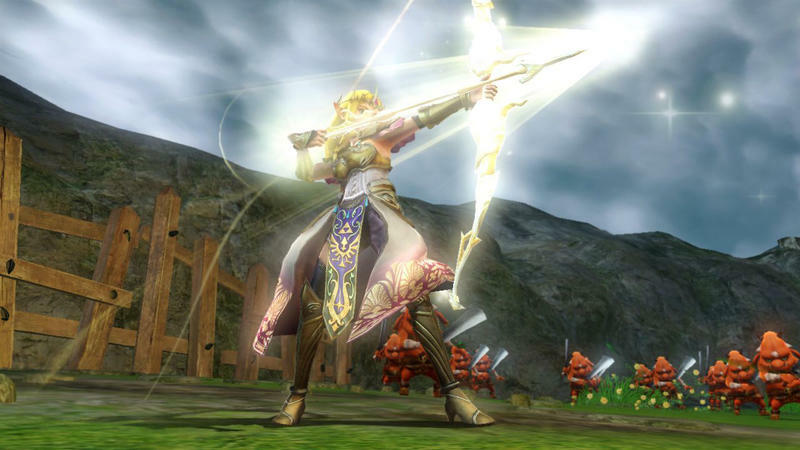 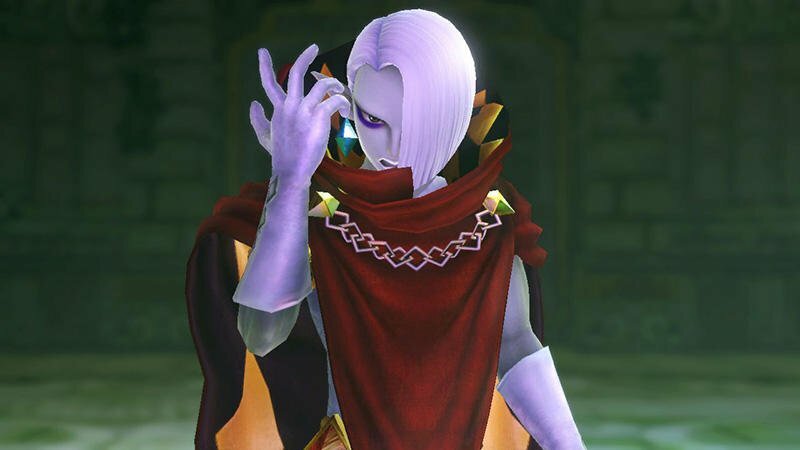 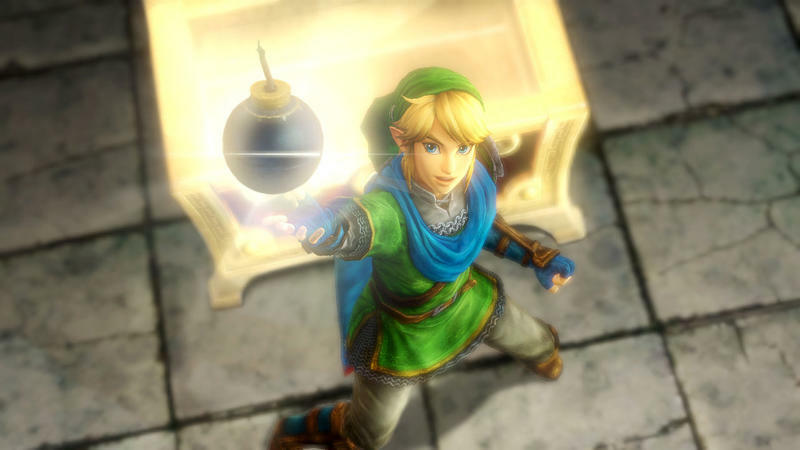 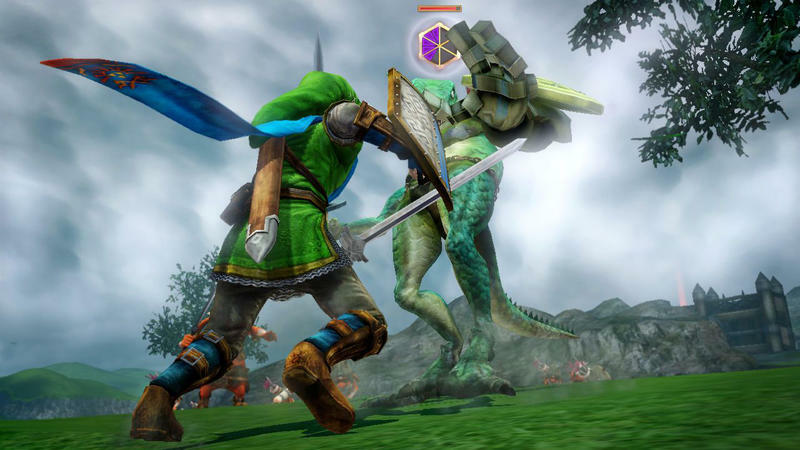 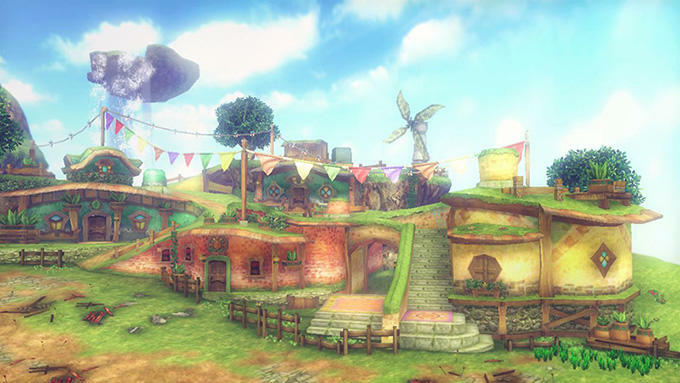 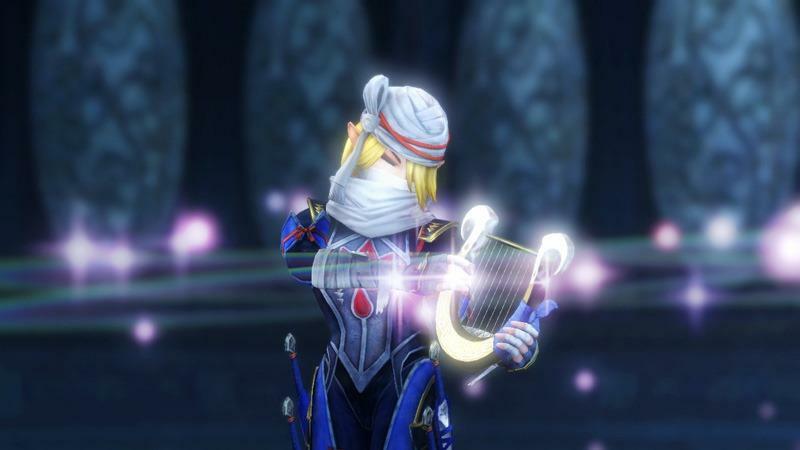 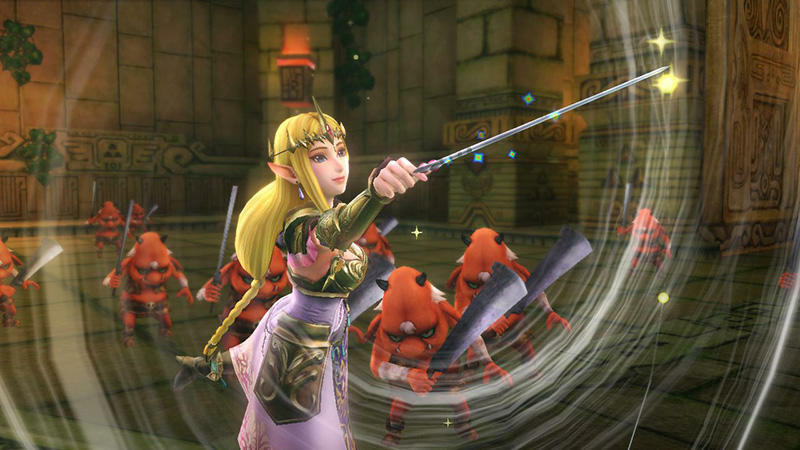 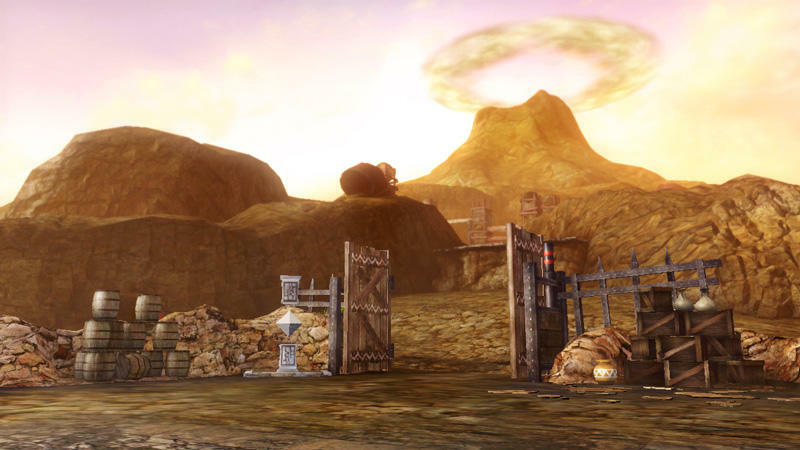 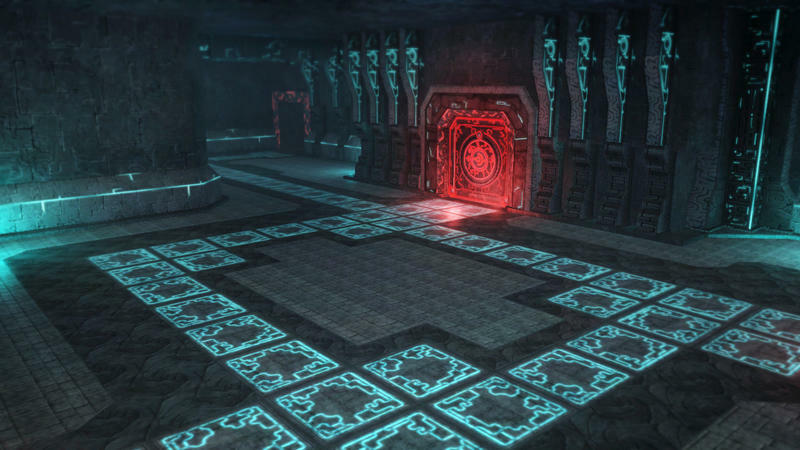 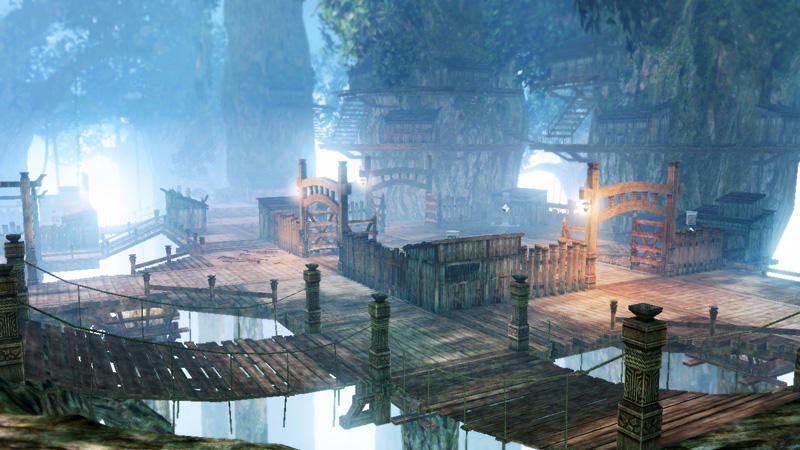 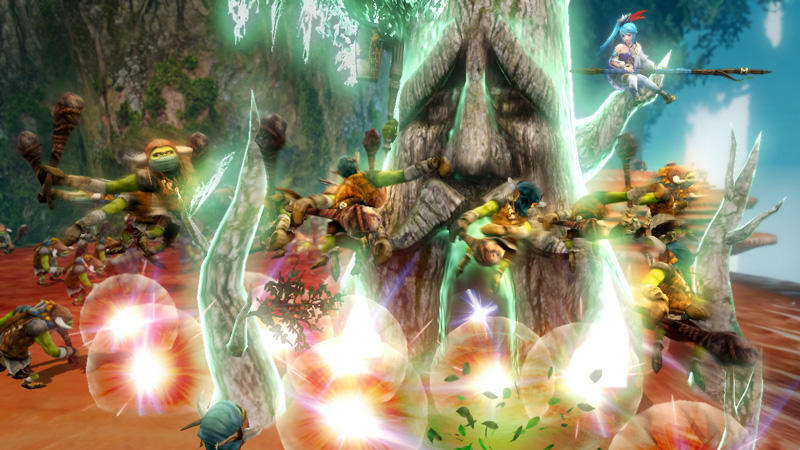 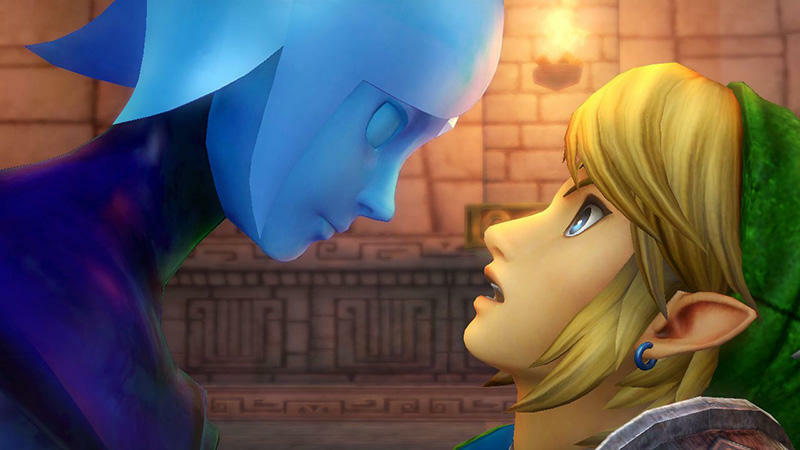 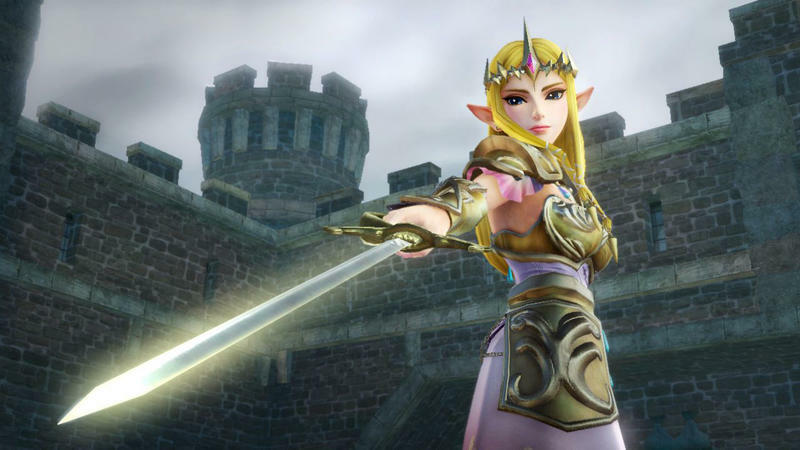 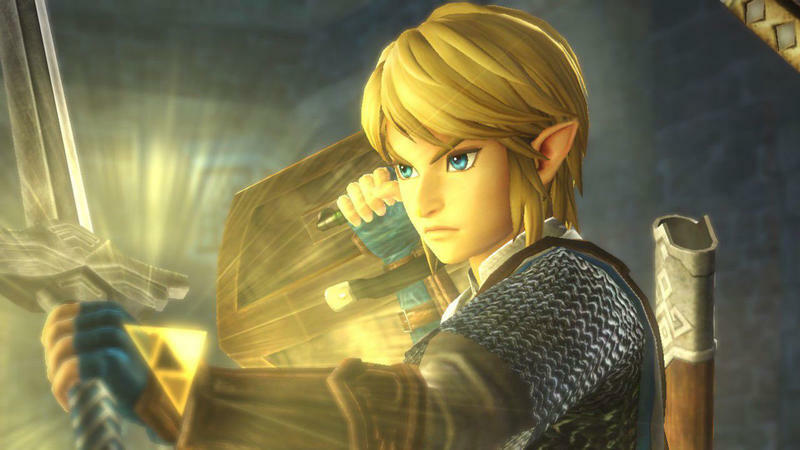 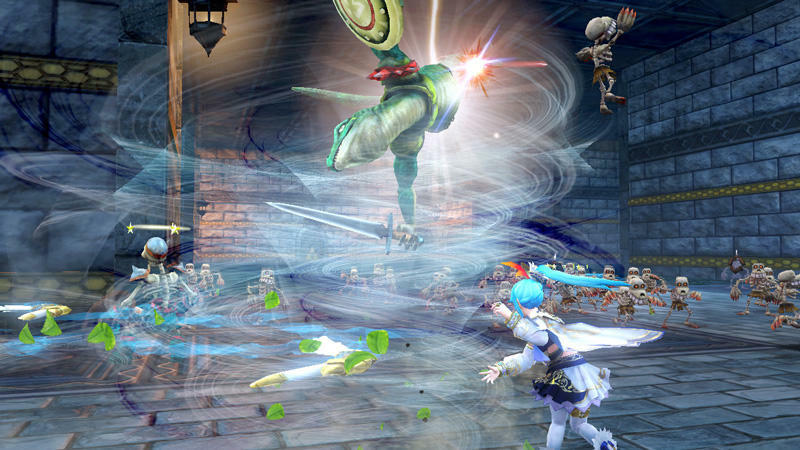 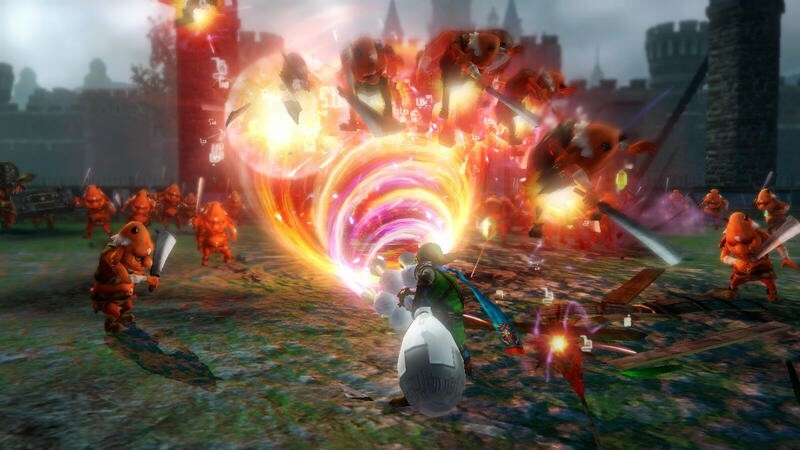 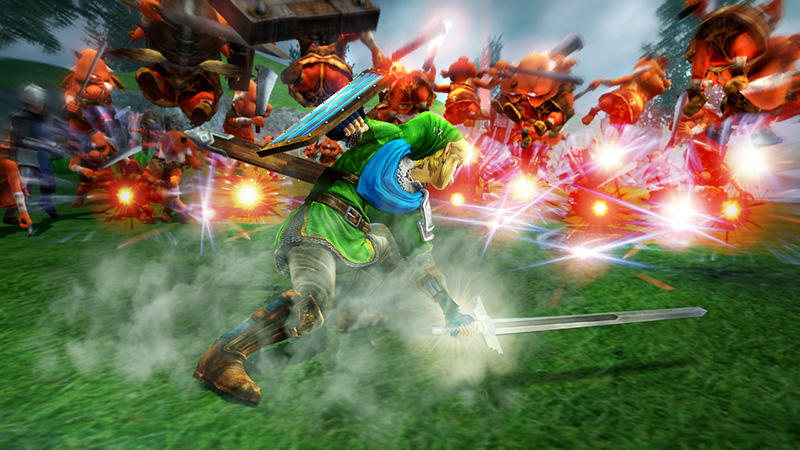 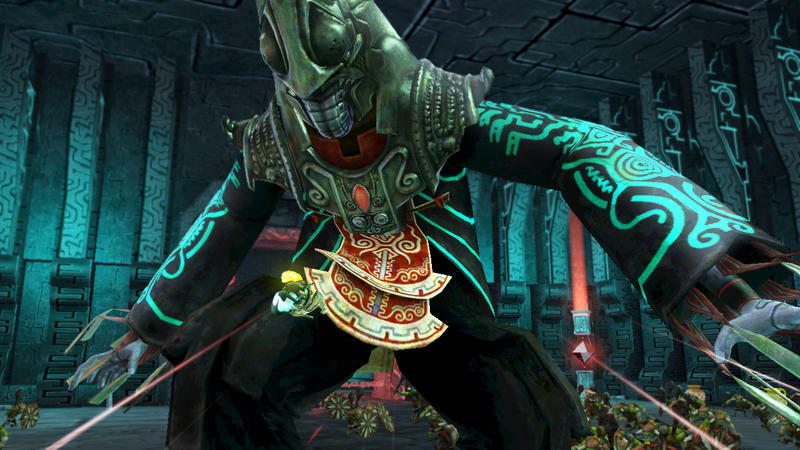 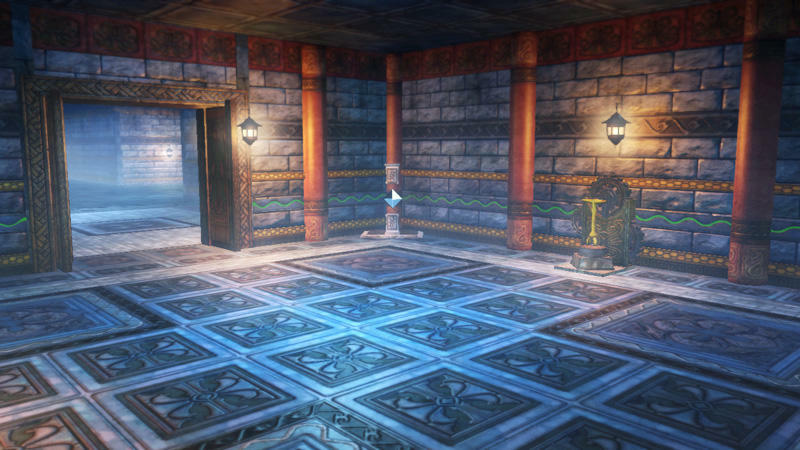 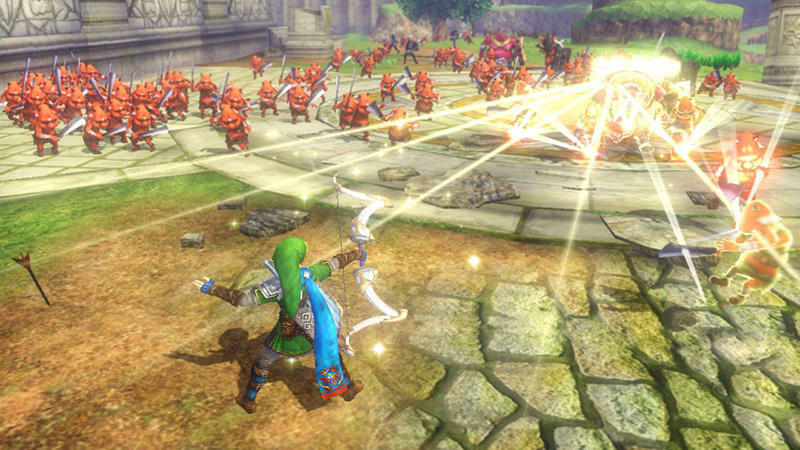 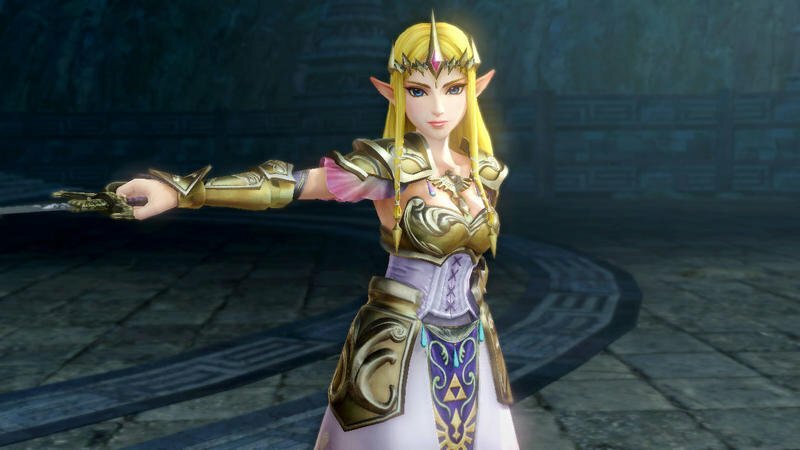 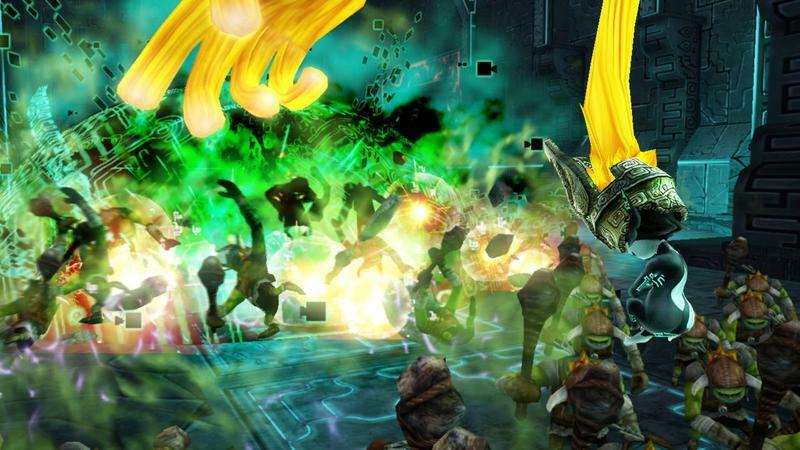 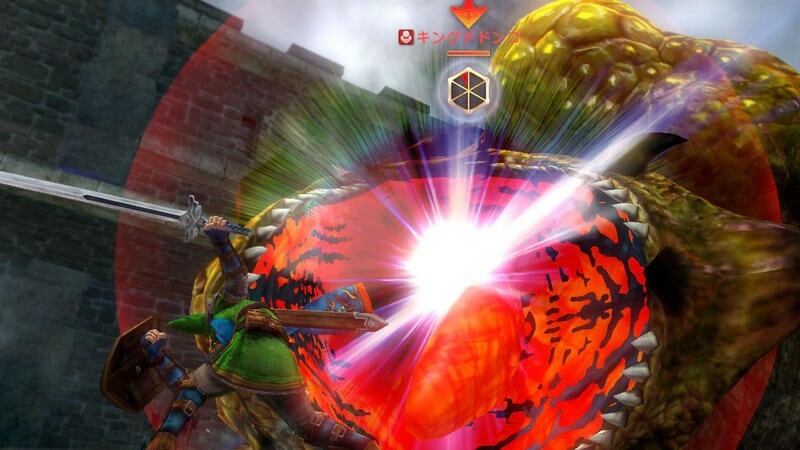 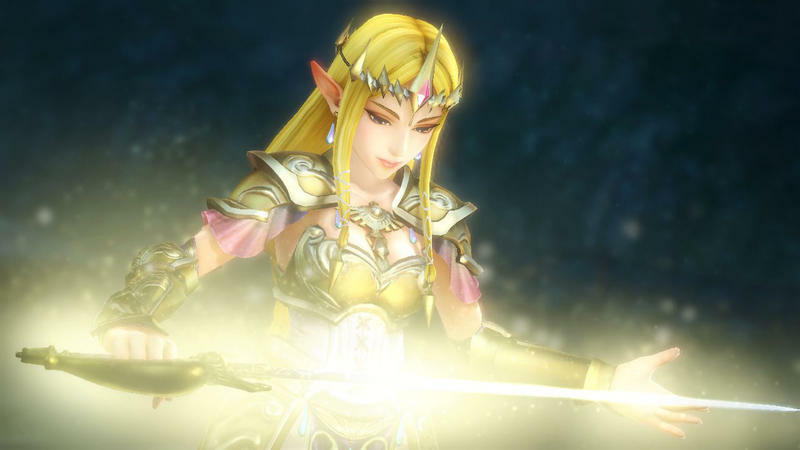 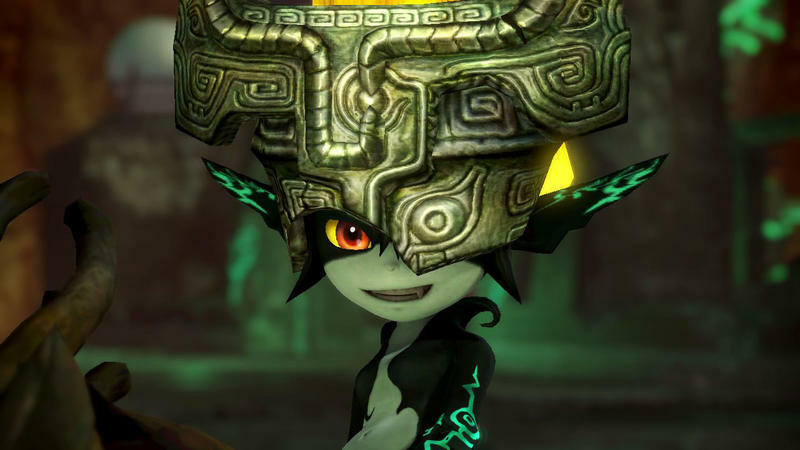 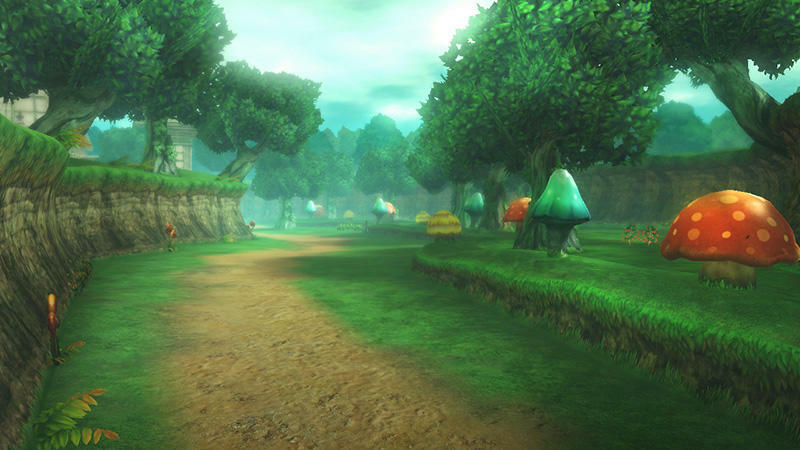 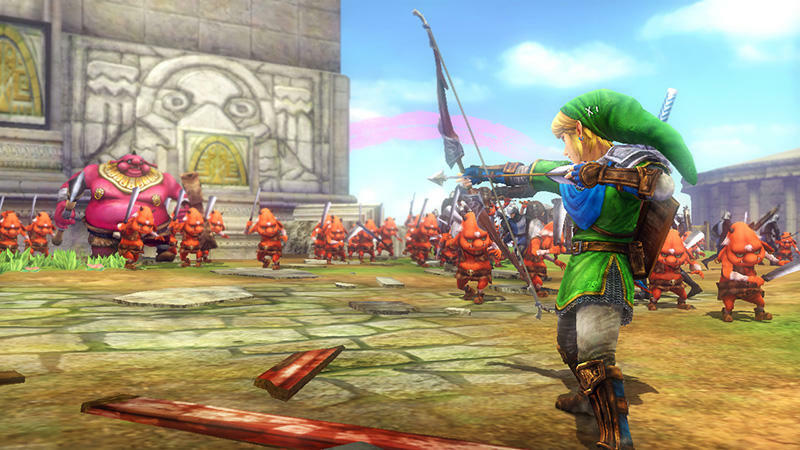 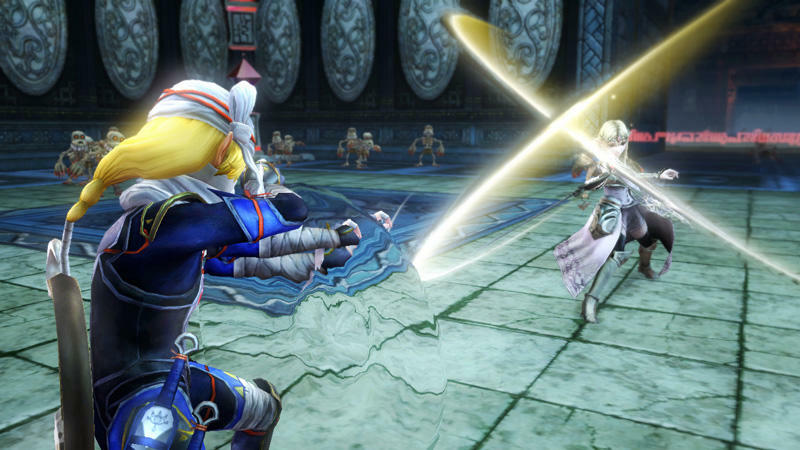 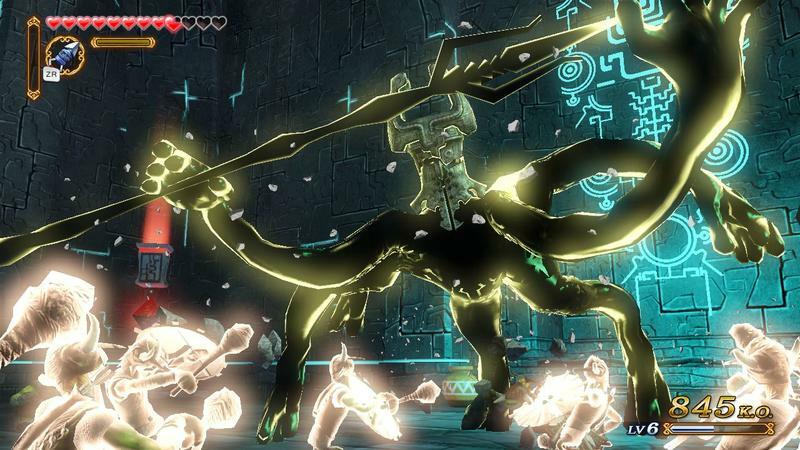 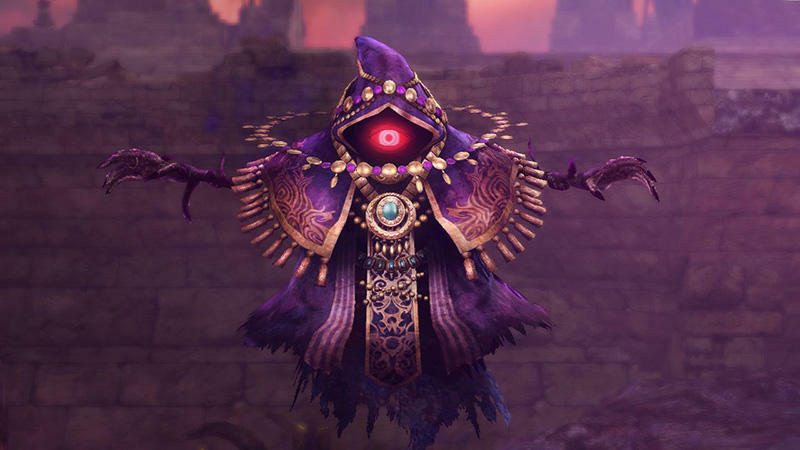 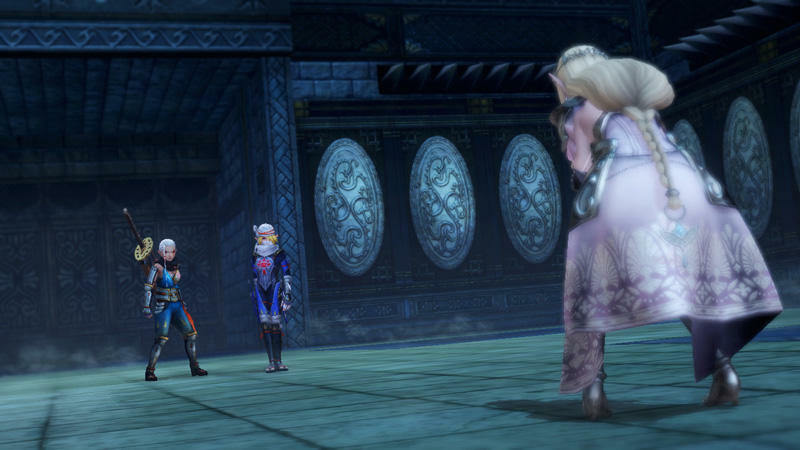 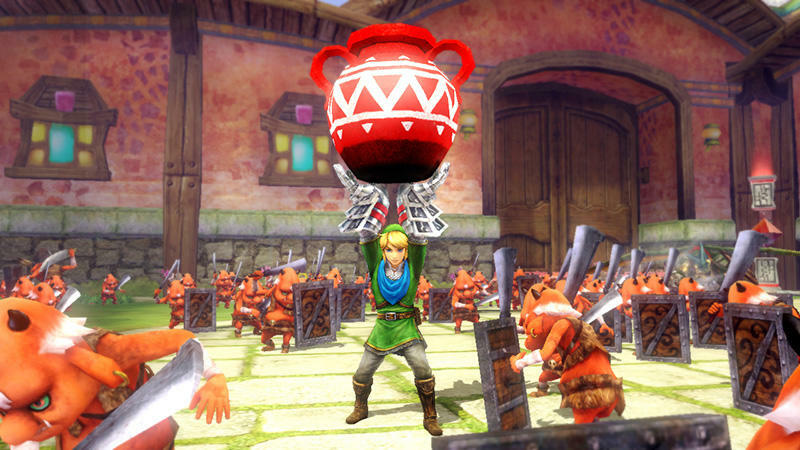 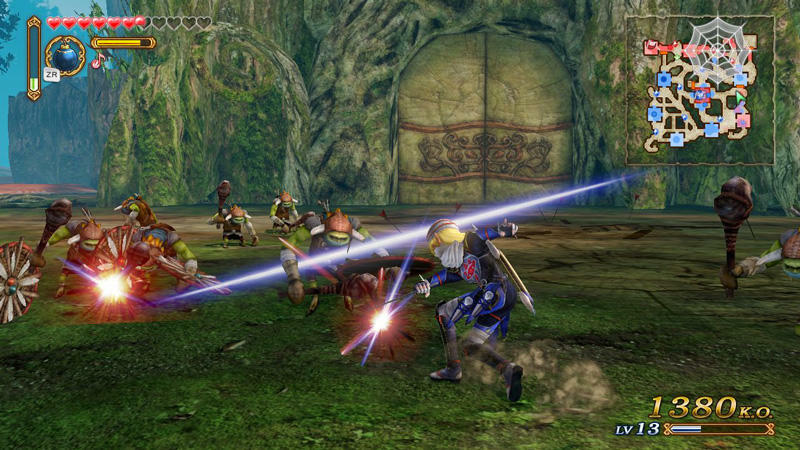 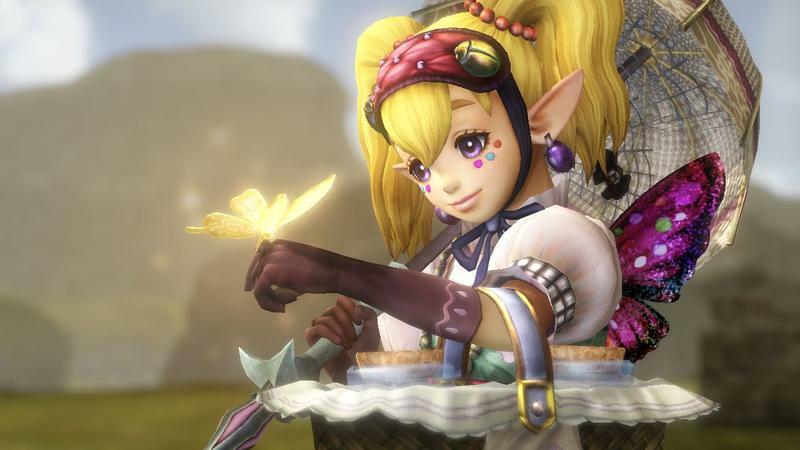 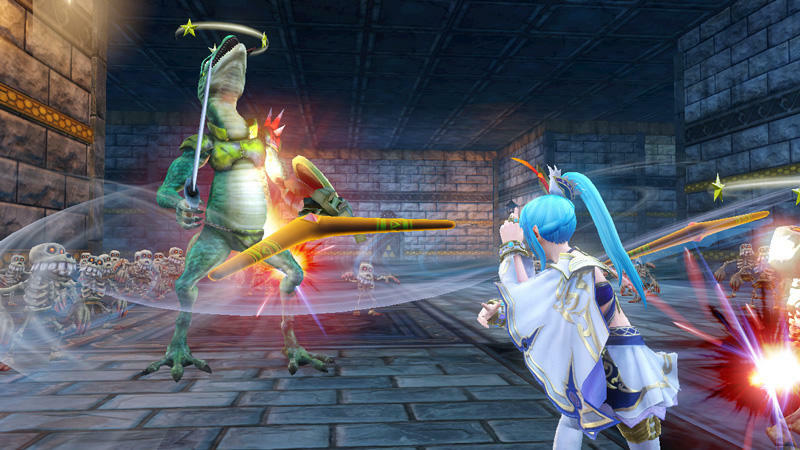 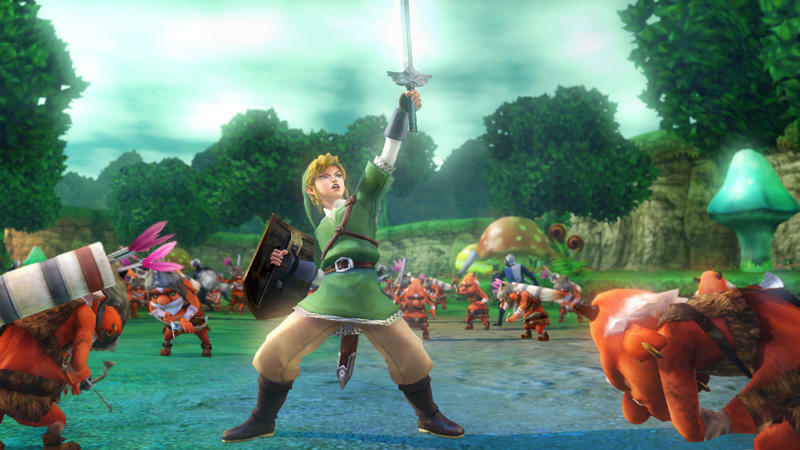 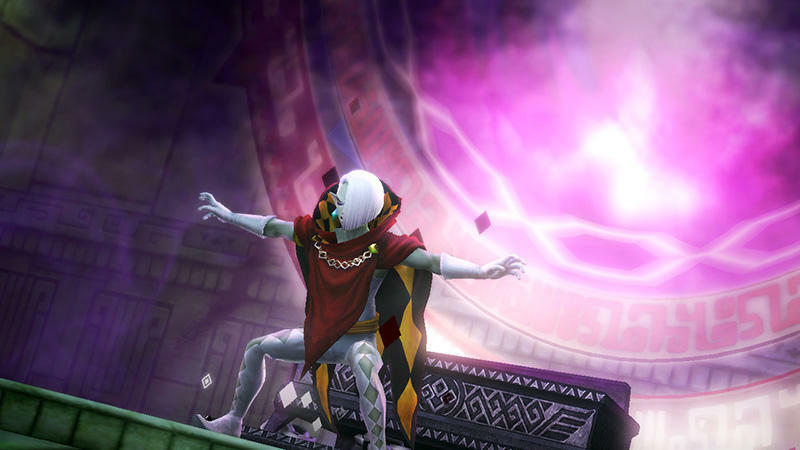 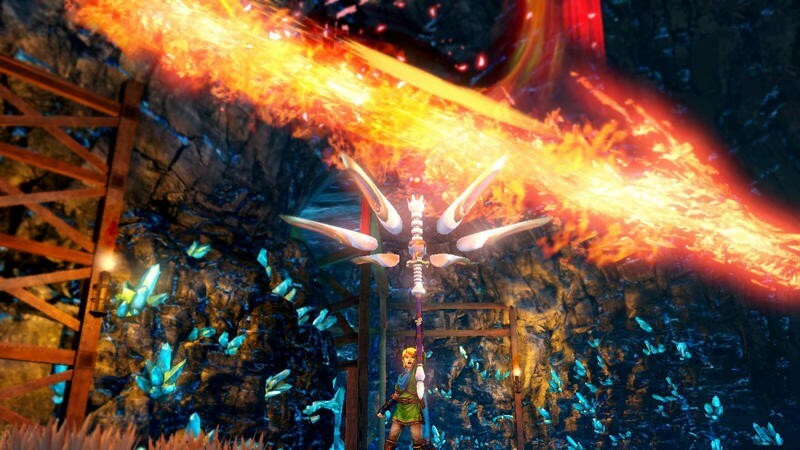 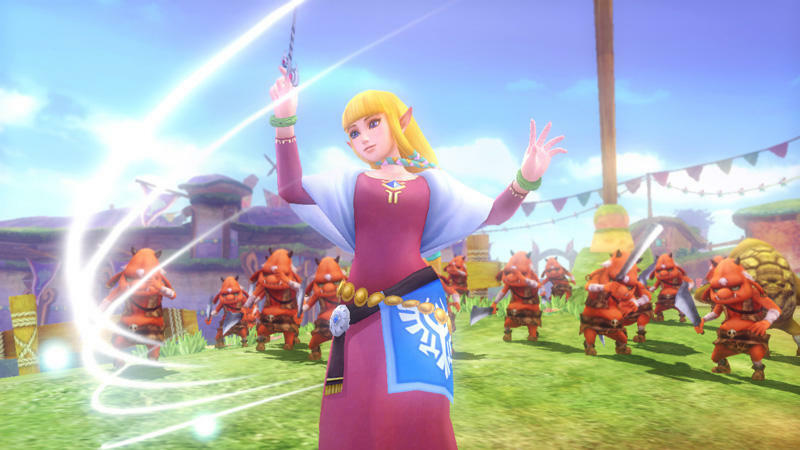 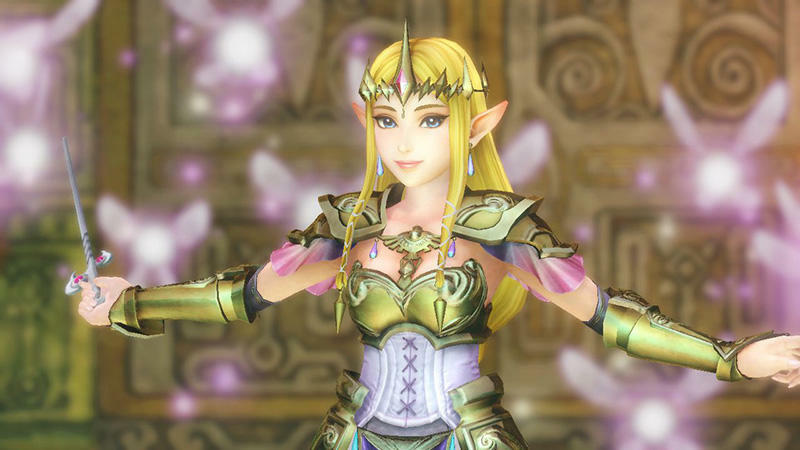 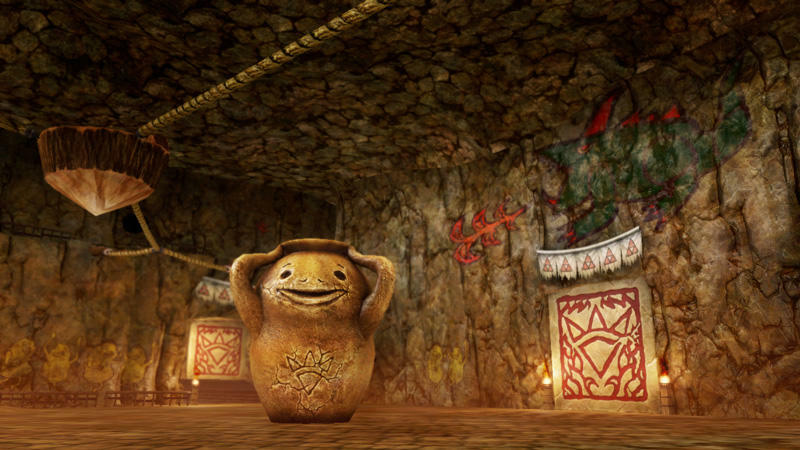 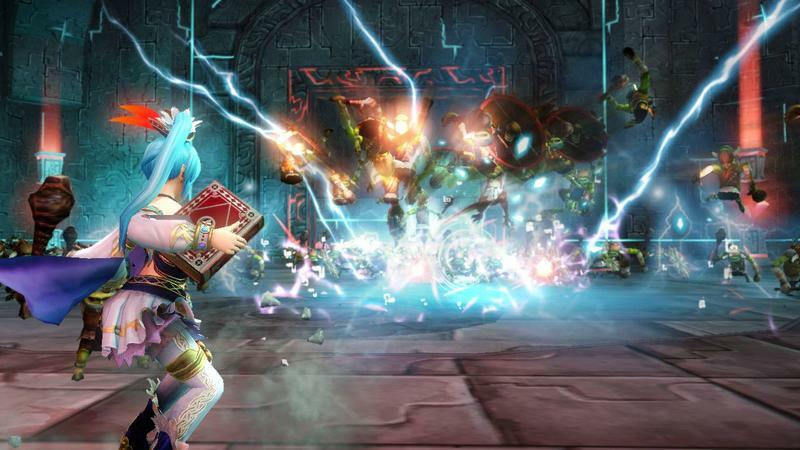 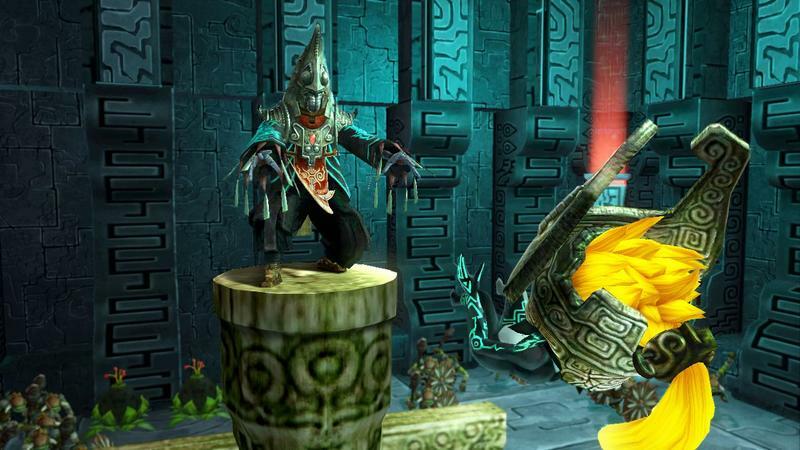 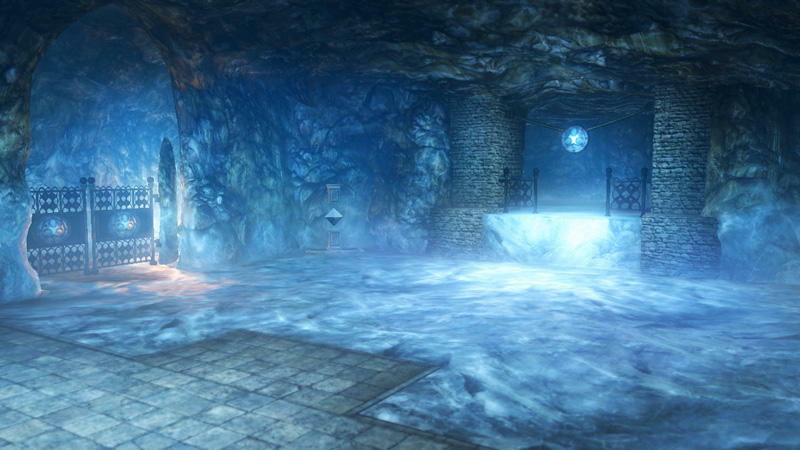 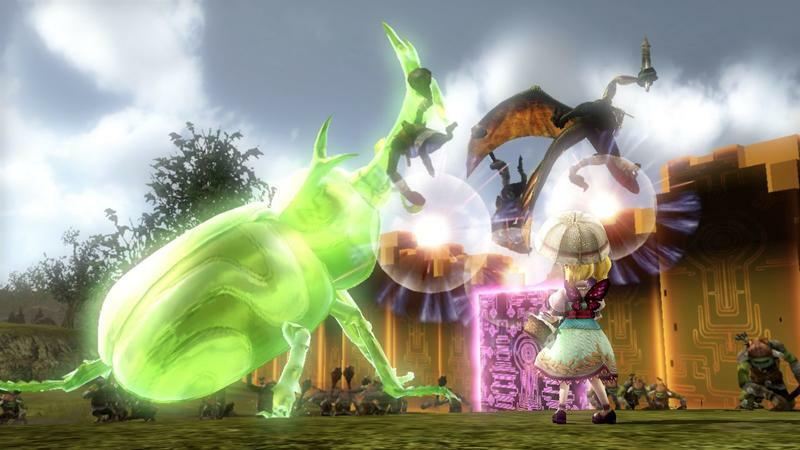 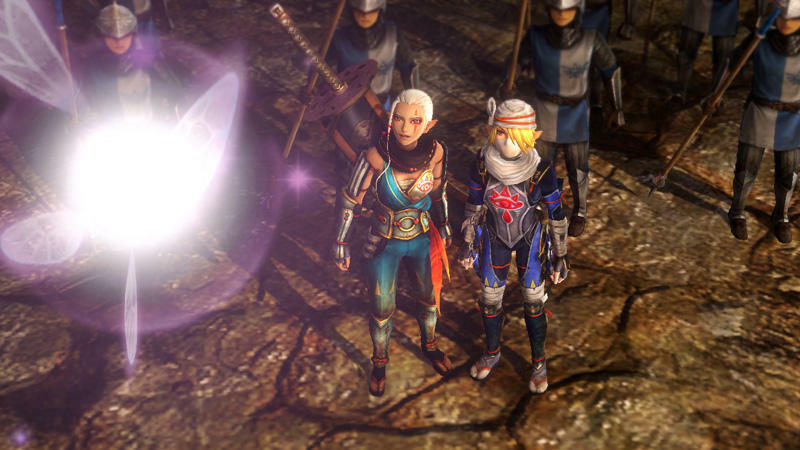 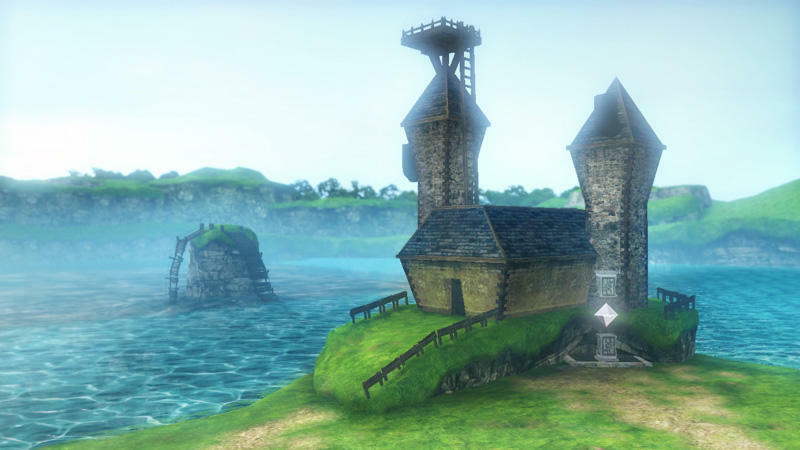 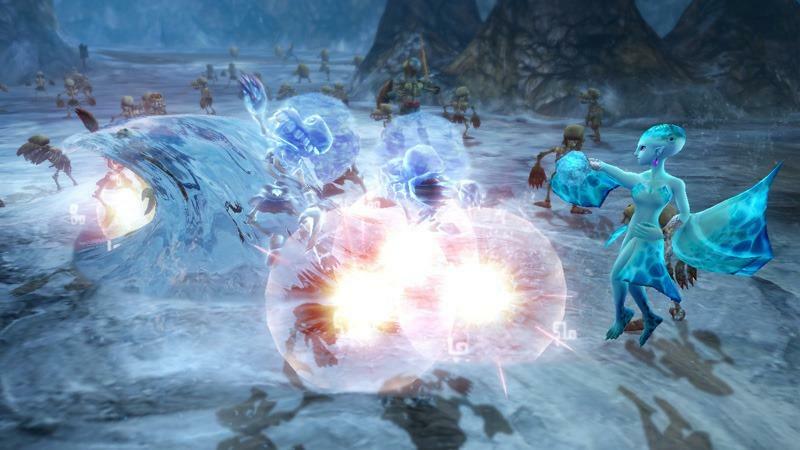 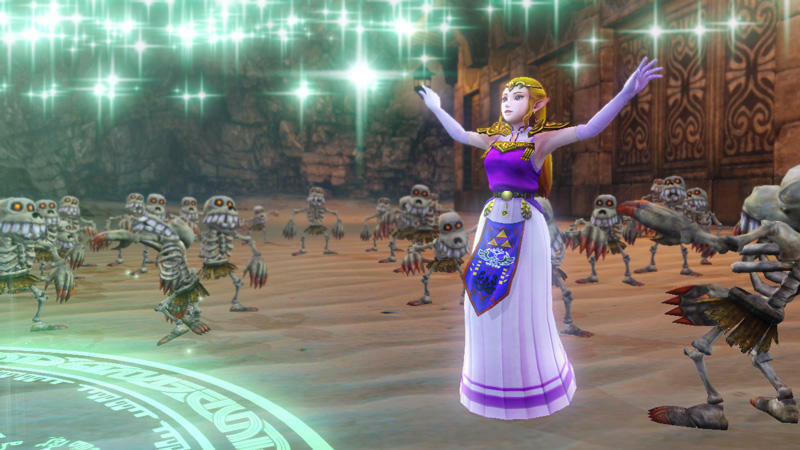 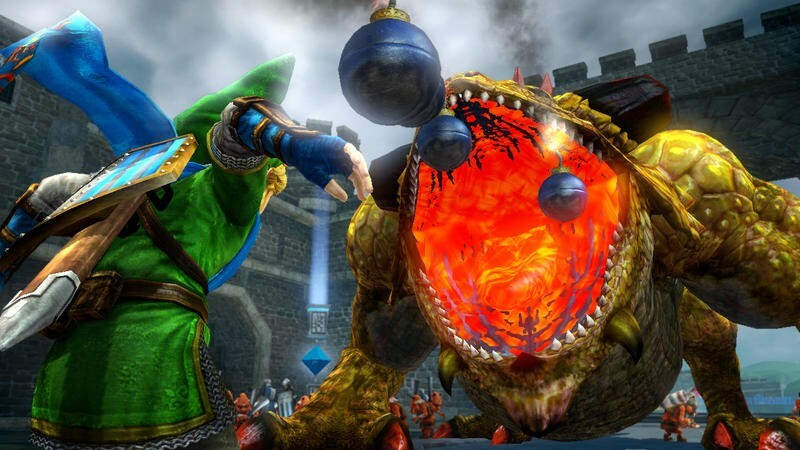 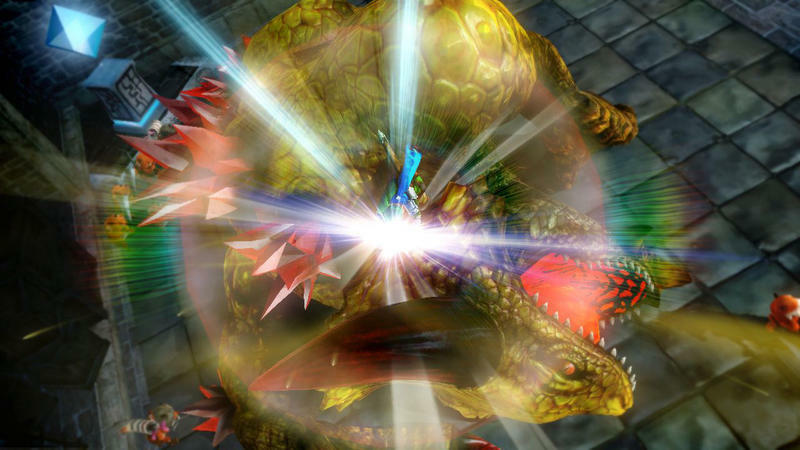 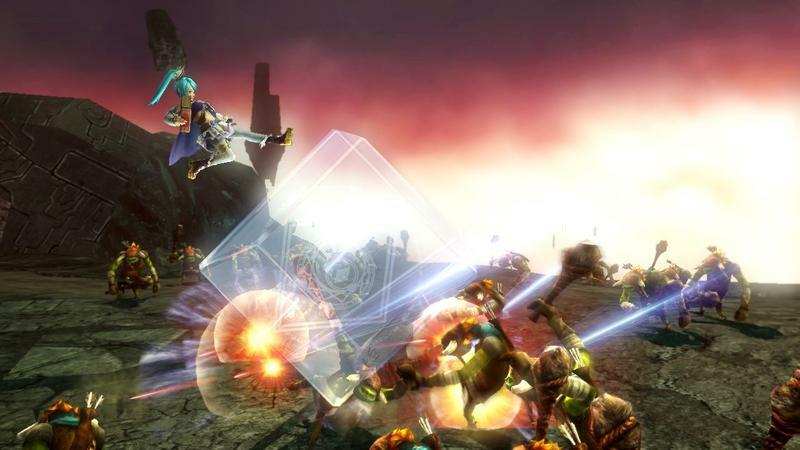 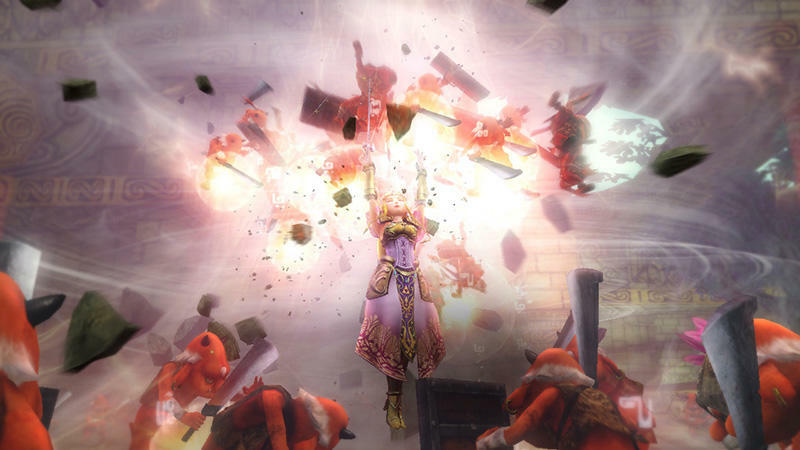 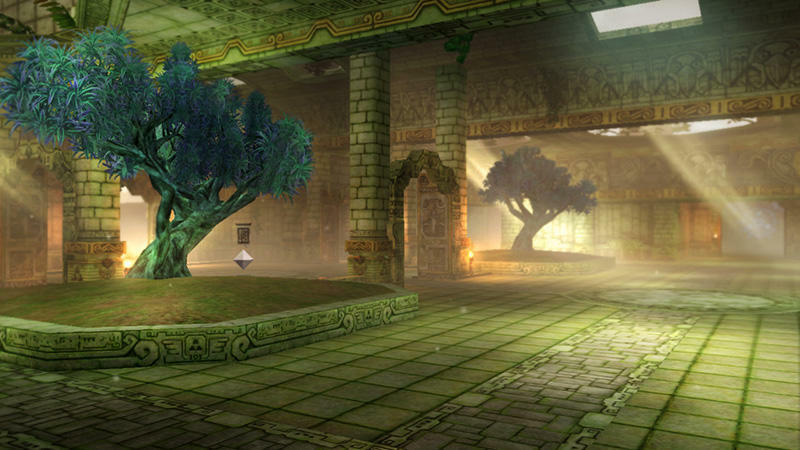 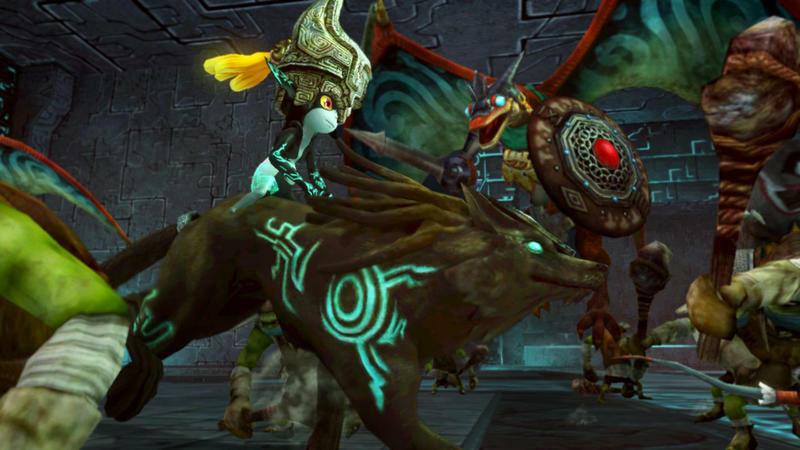 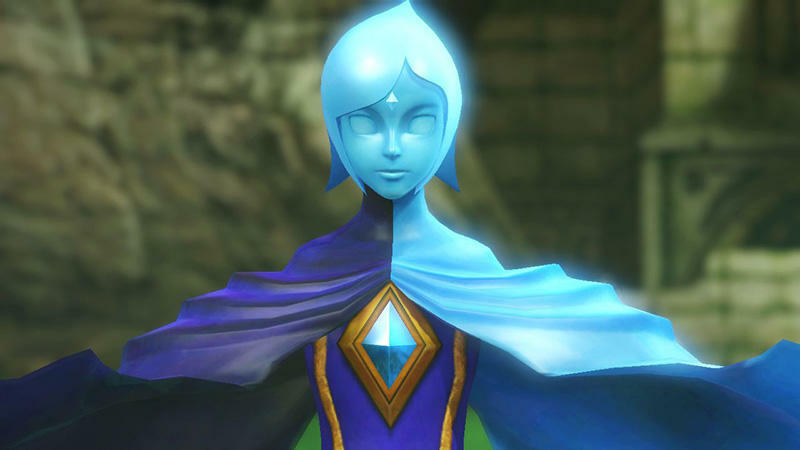 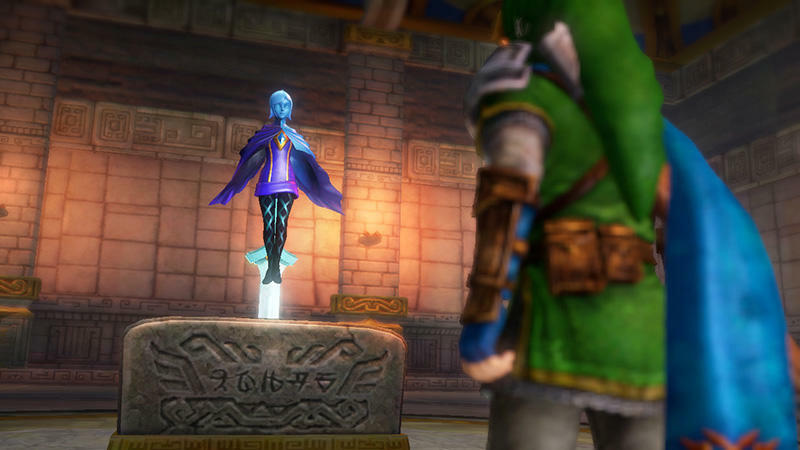 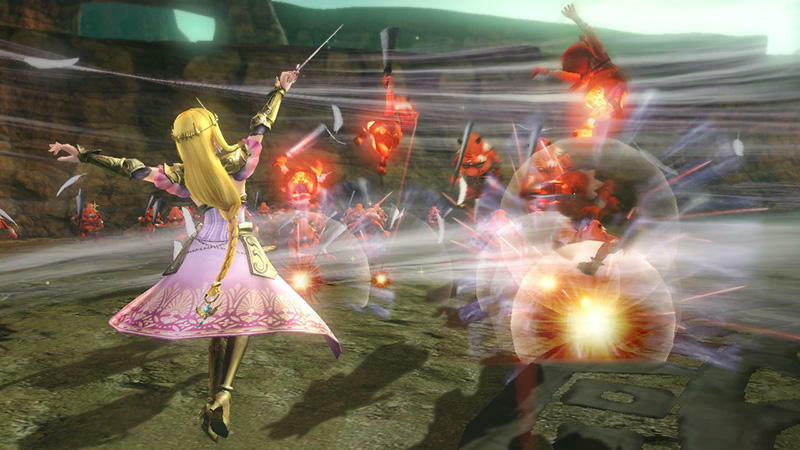 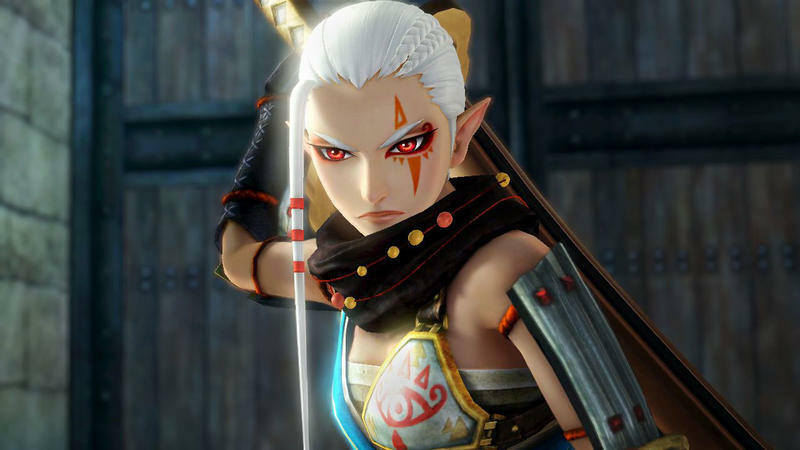 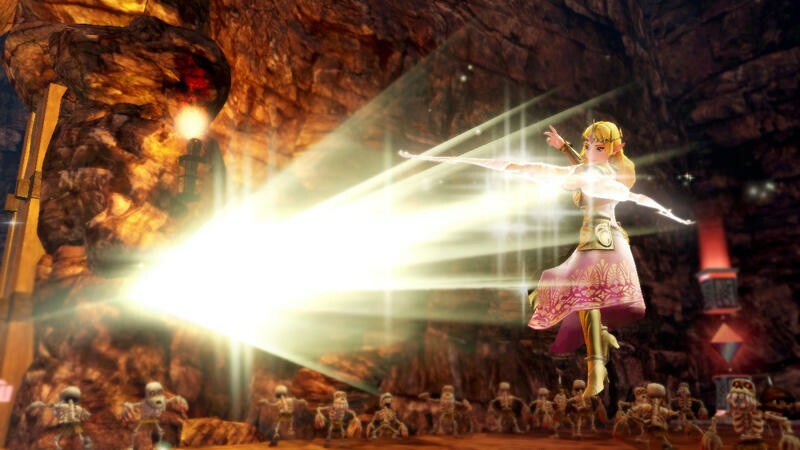 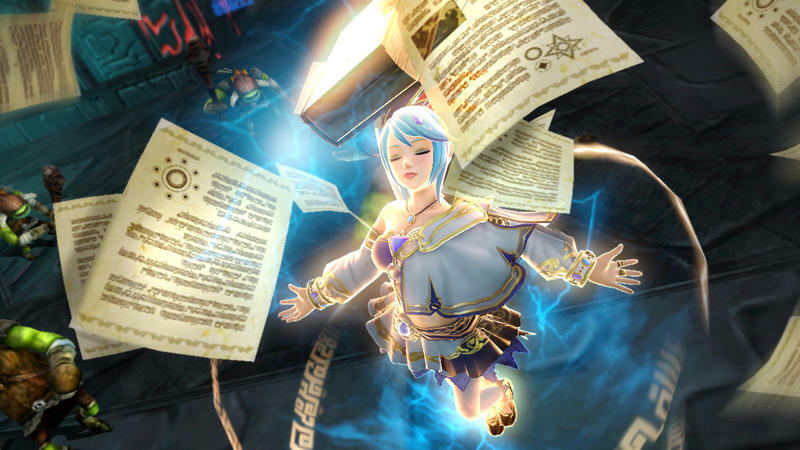 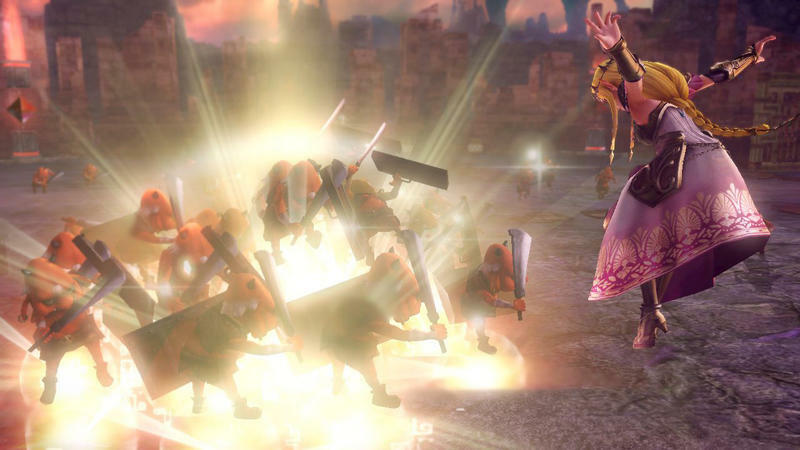 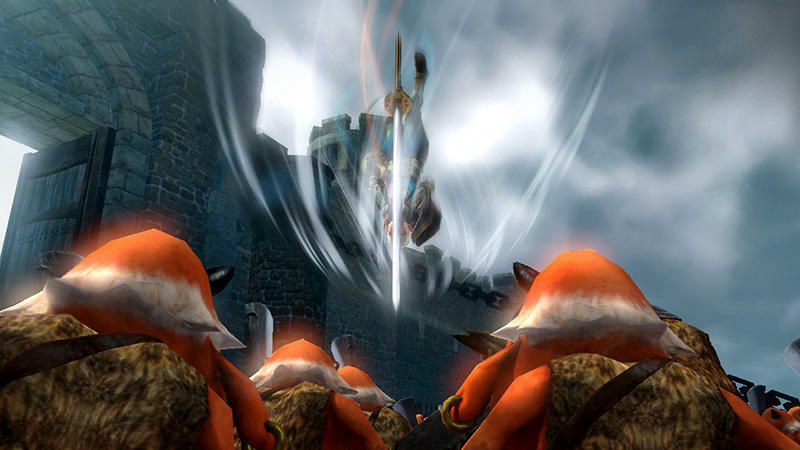 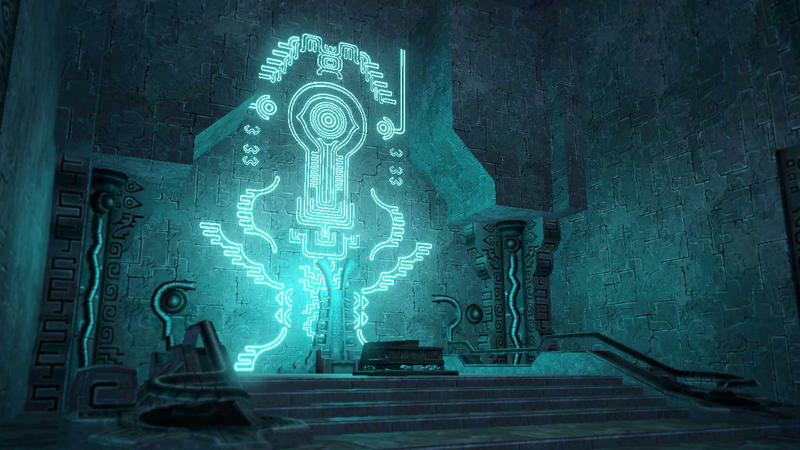 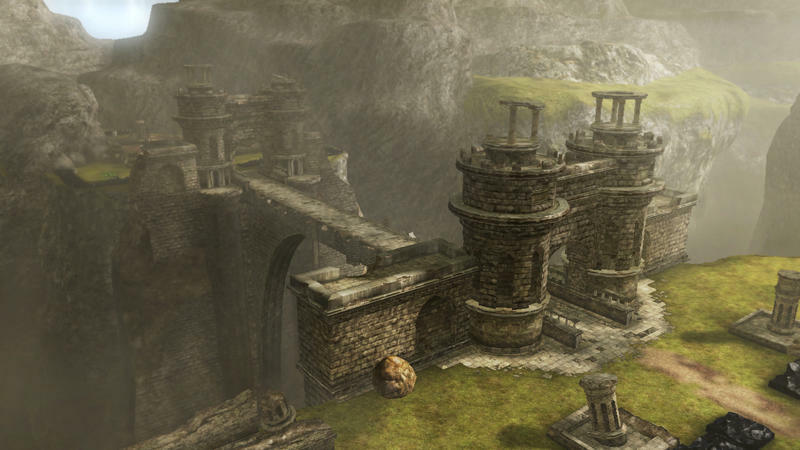 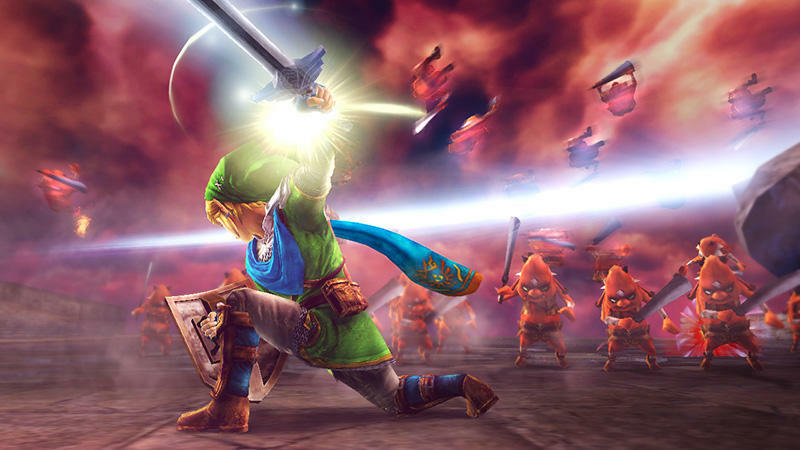 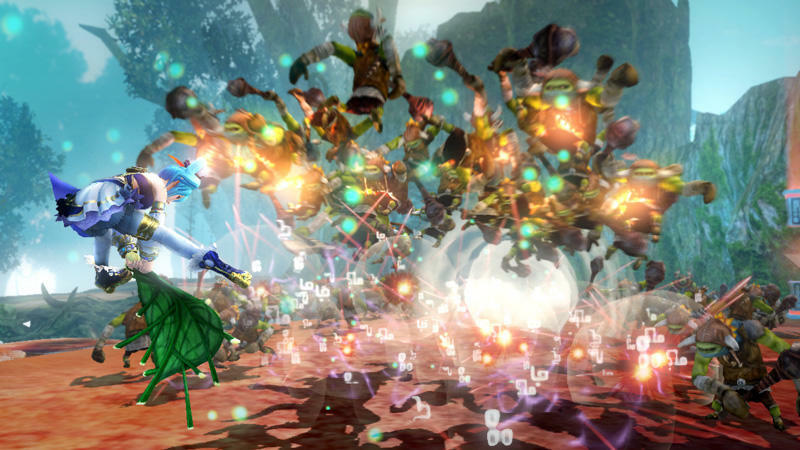 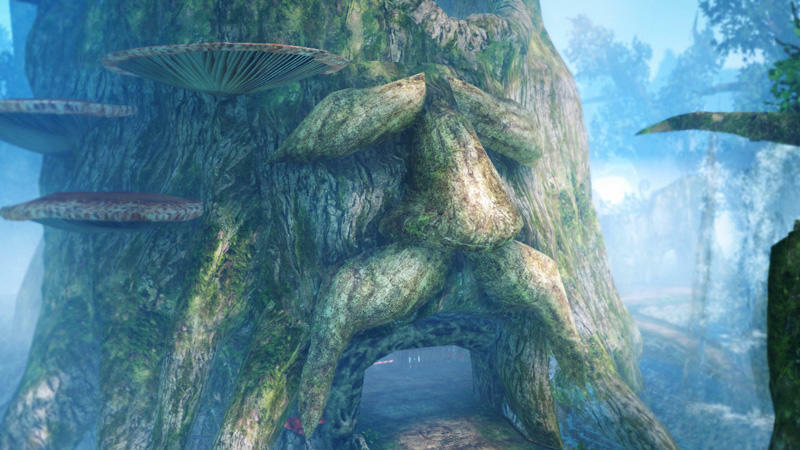 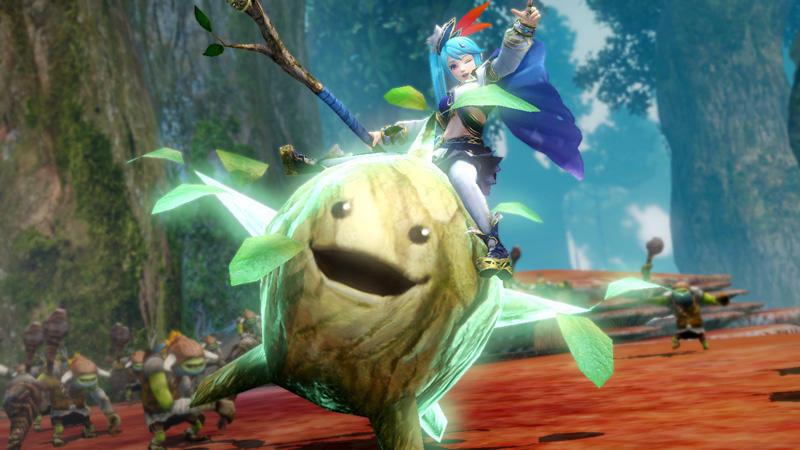 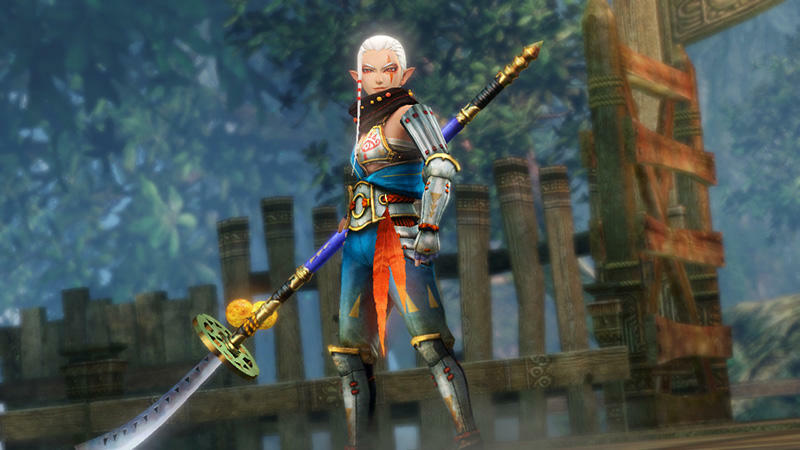 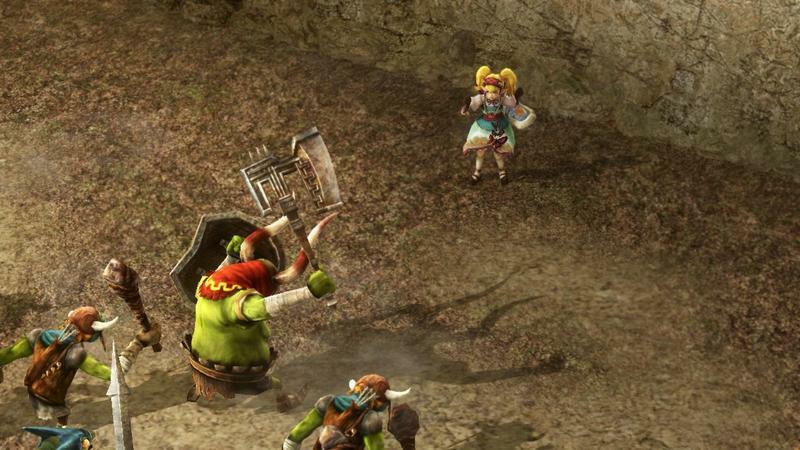 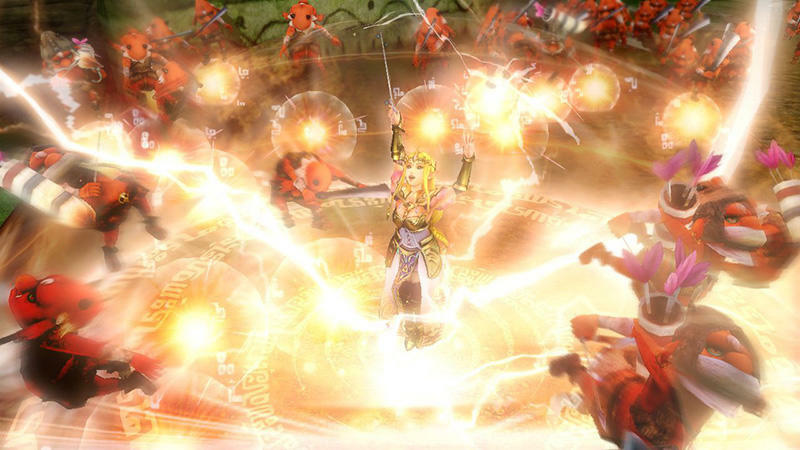 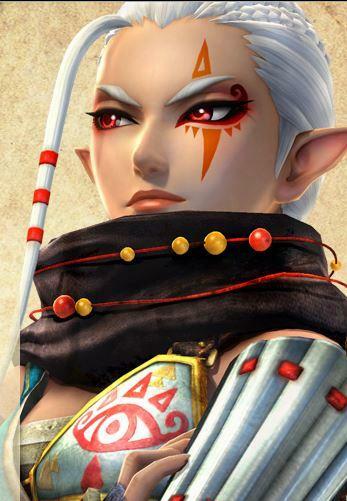 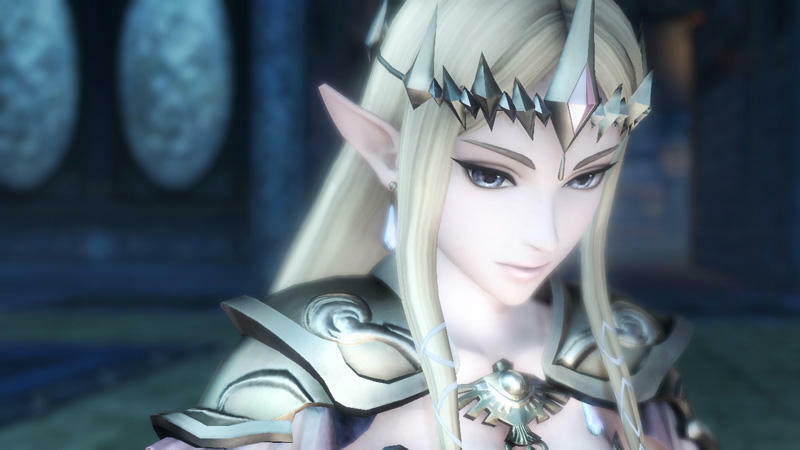 Following its release in Japan, Koei Tecmo thanked fans for giving the game a chance and promised long term support for the game, indicating more Zelda goodness in the future. 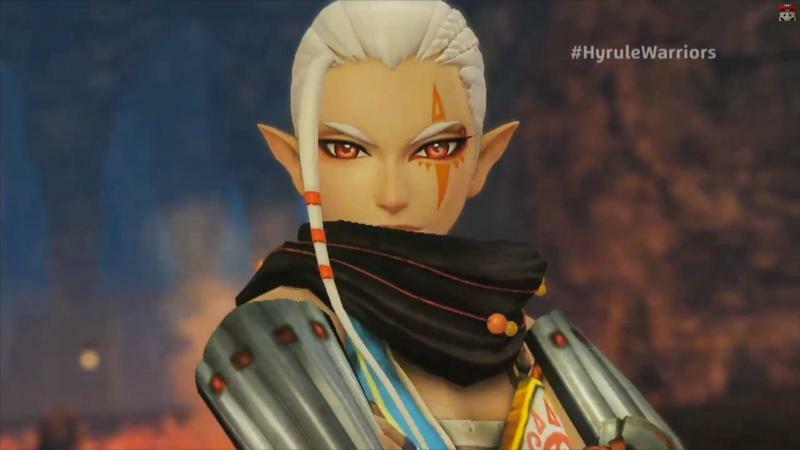 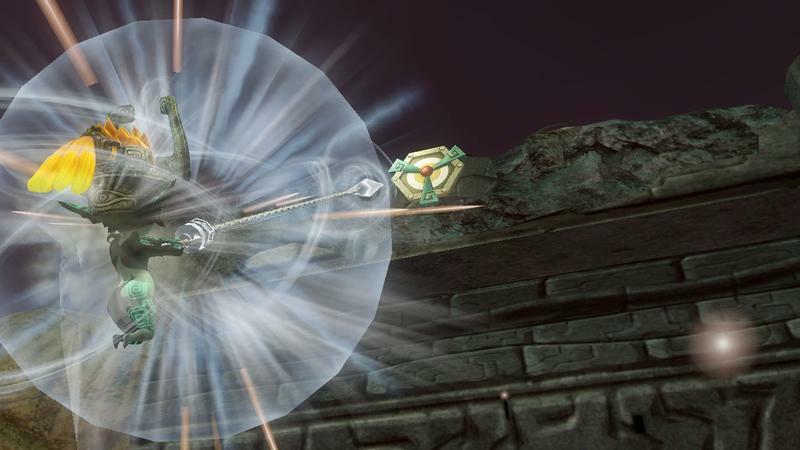 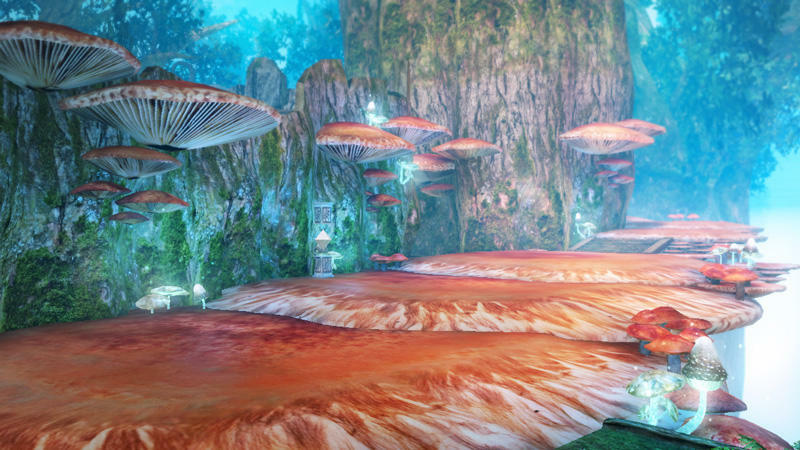 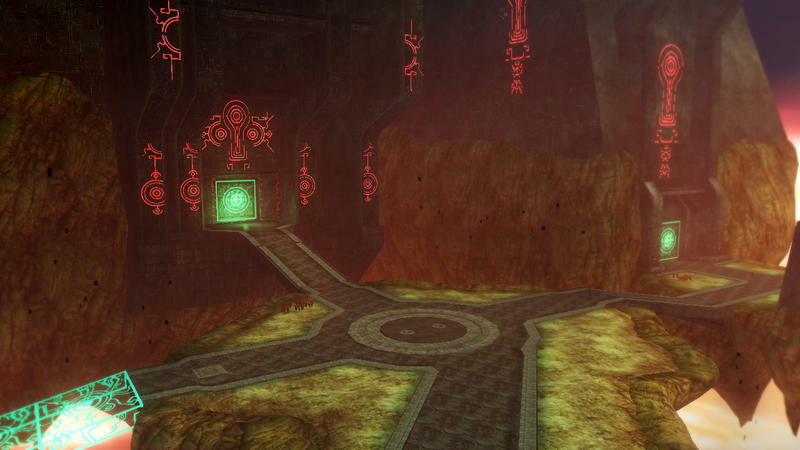 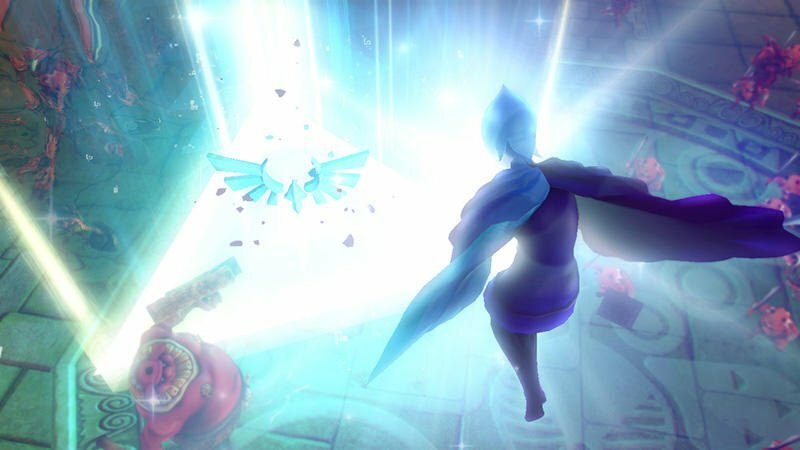 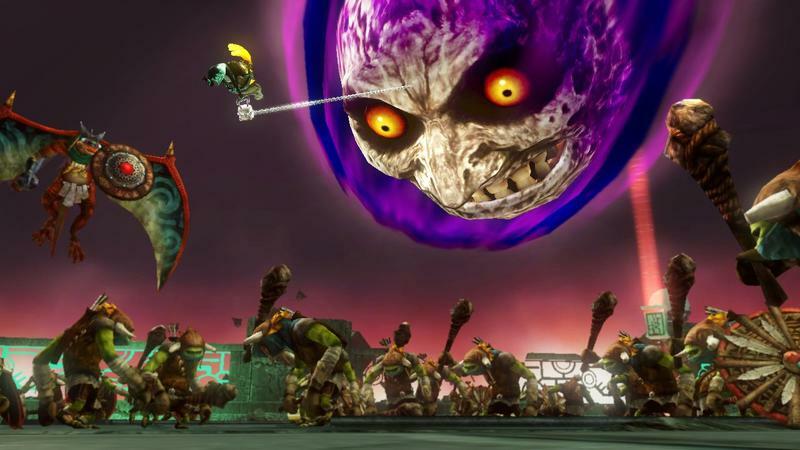 This is great news, especially if your favorite Zelda game didn’t quite get the treatment you were hoping for. 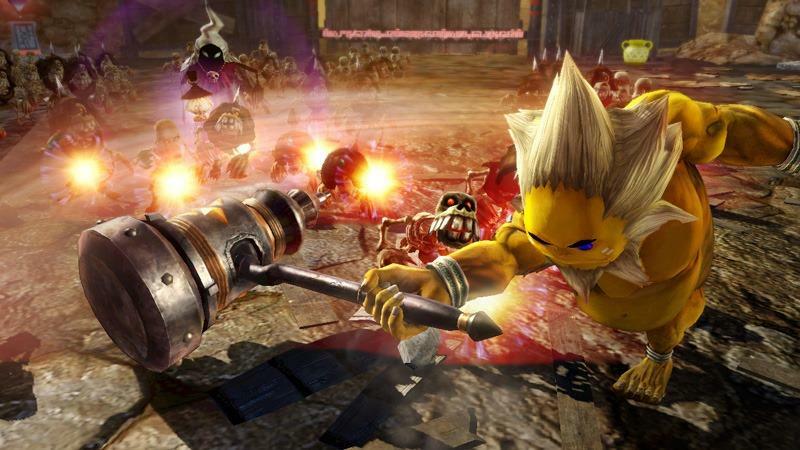 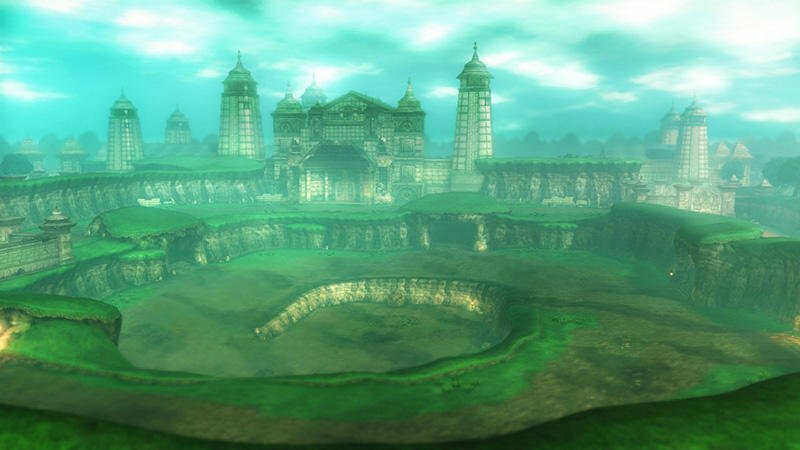 When you are celebrating the entire history of one of gaming’s most cherished franchises, you need to pay a lot more attention to its best entry. 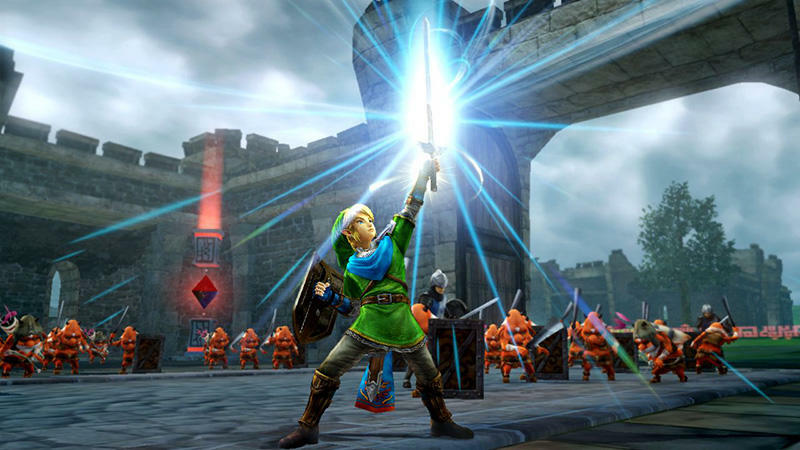 I was a little sad to see a masterpiece like Link to the Past stepped over so frequently for more of the recent ehhhhh… games like The Twilight Princess and The Skyward Sword. 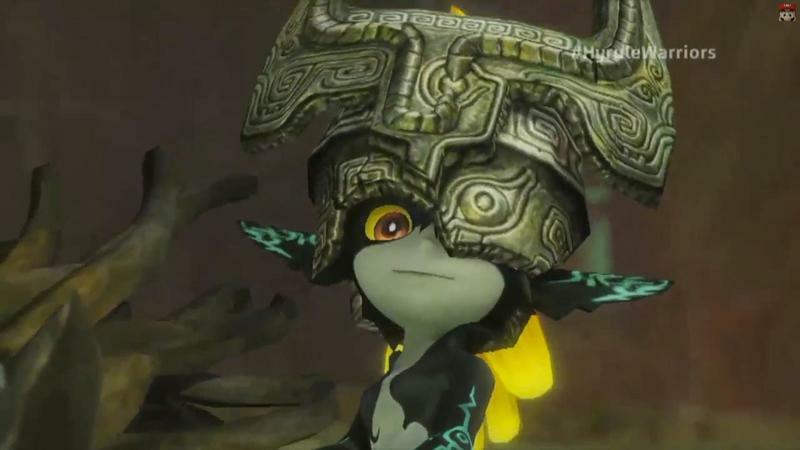 Don’t even get me started on the severe lack of love for The Minish Cap either! 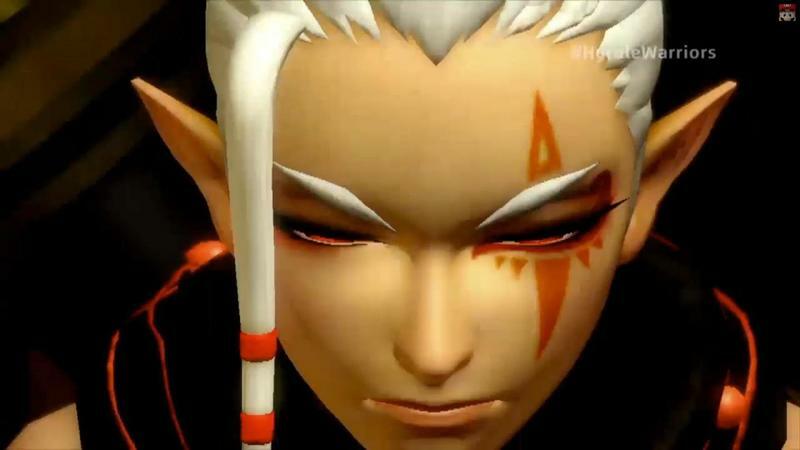 But still, there is no reason to get angry. 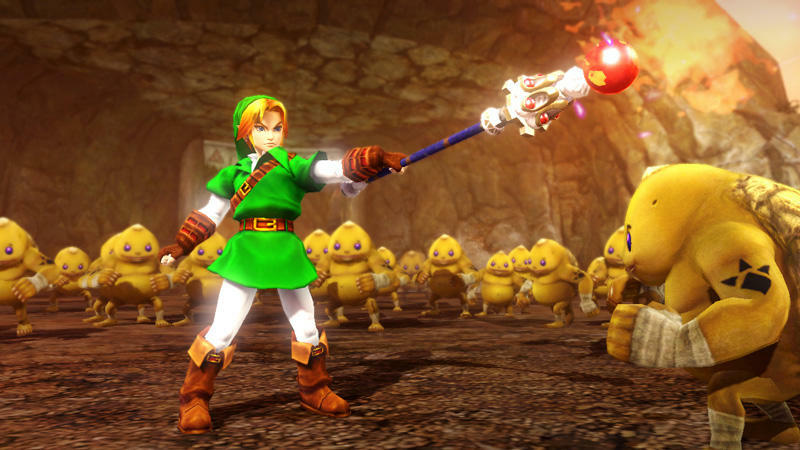 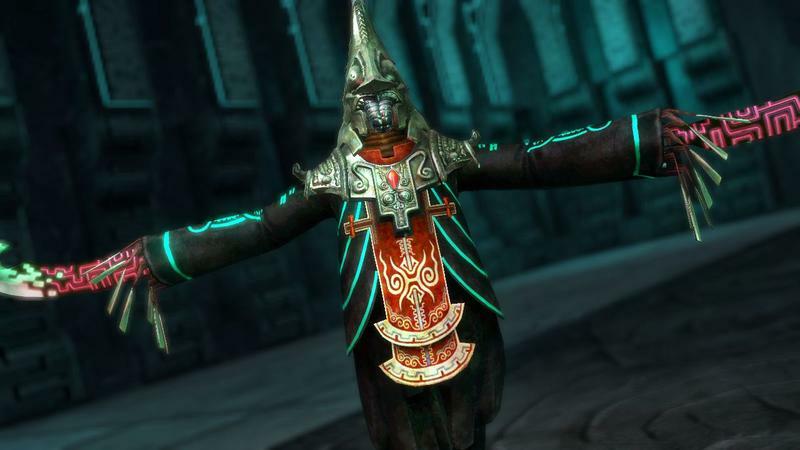 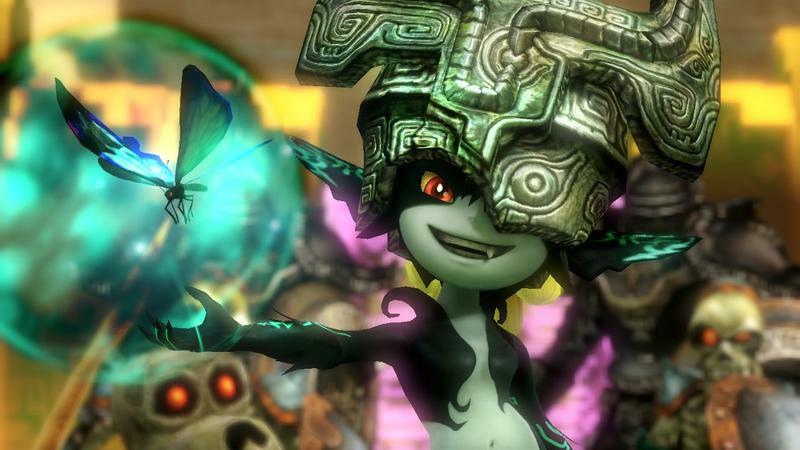 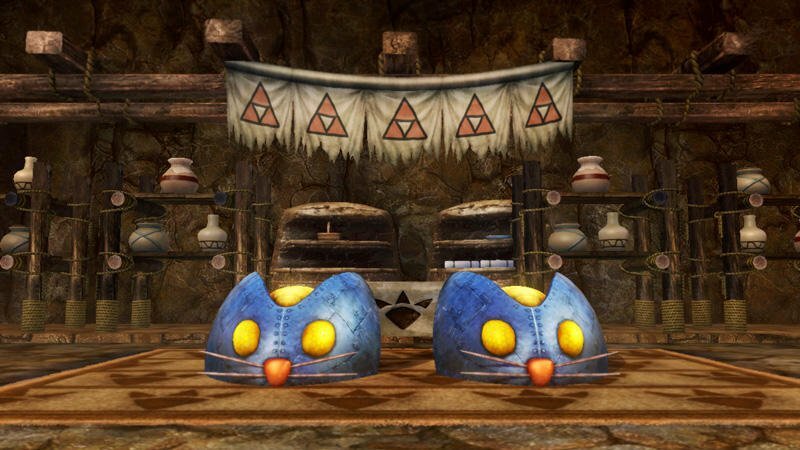 Nintendo wants to celebrate The Legend of Zelda, and I want to party along with them. 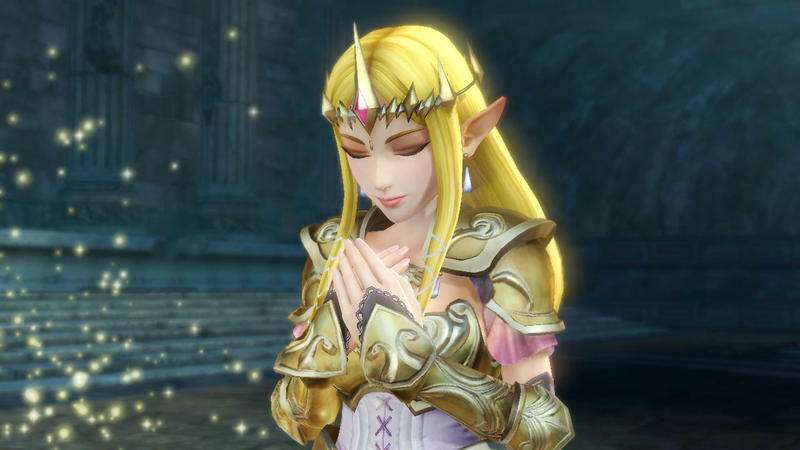 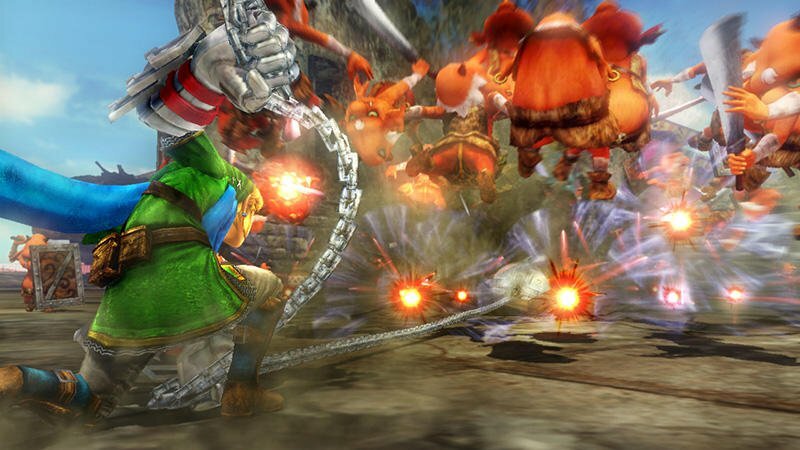 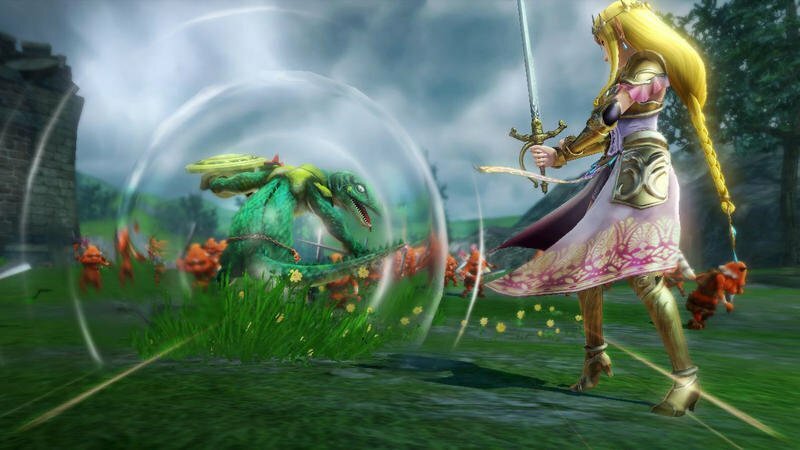 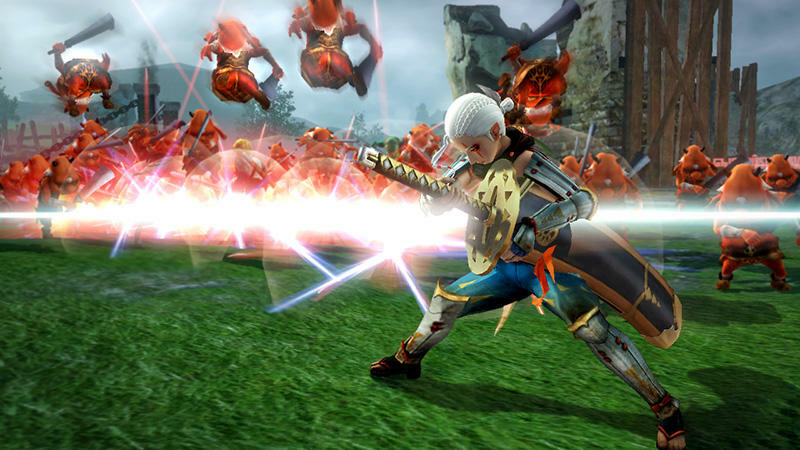 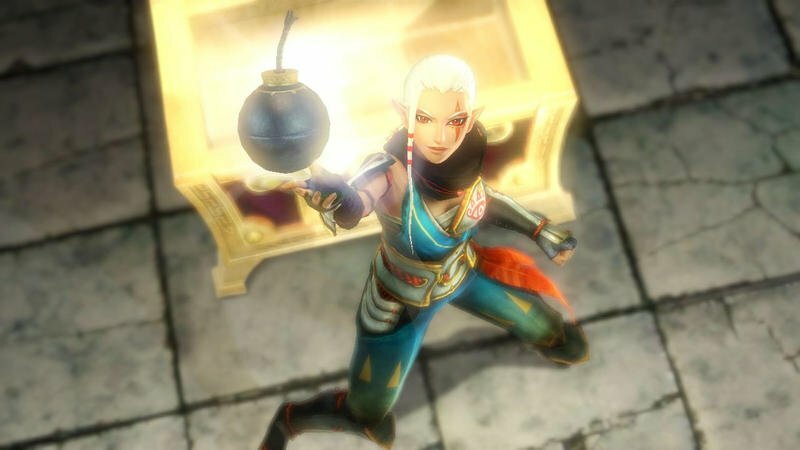 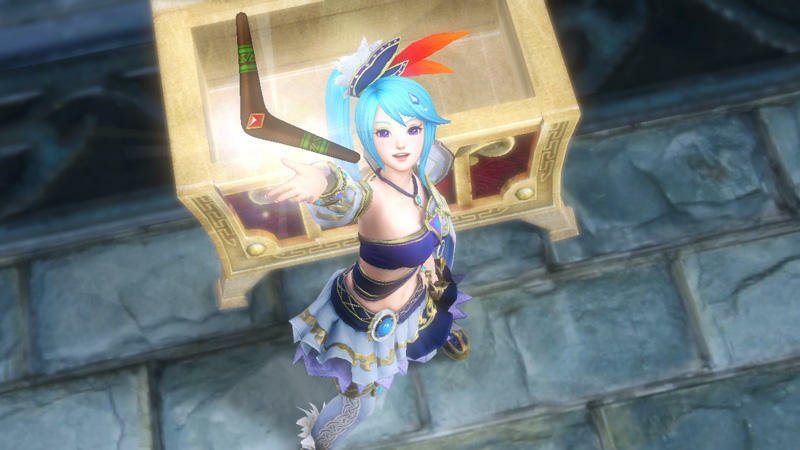 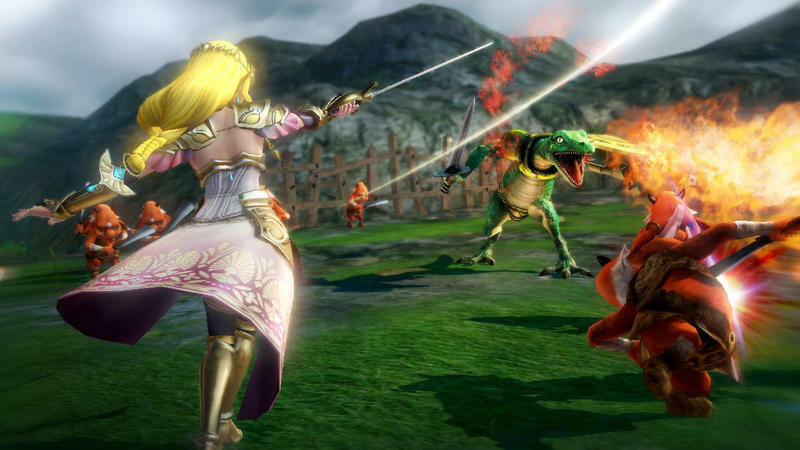 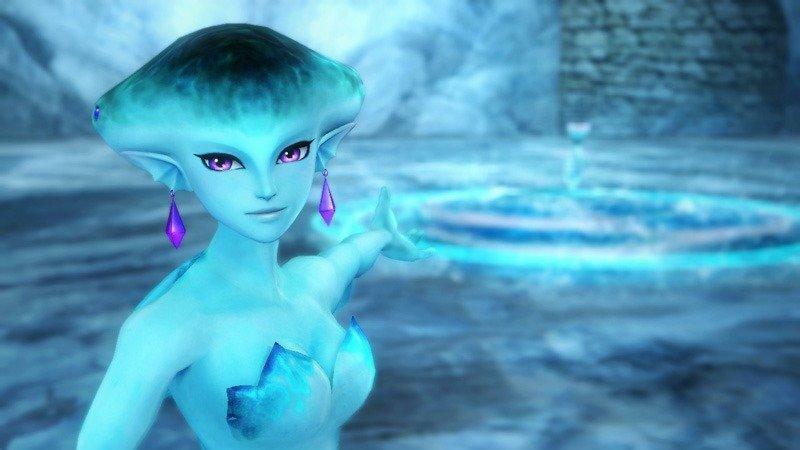 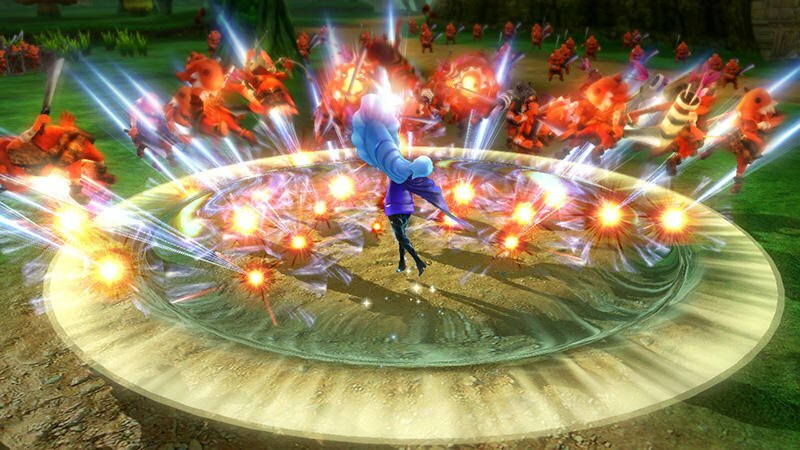 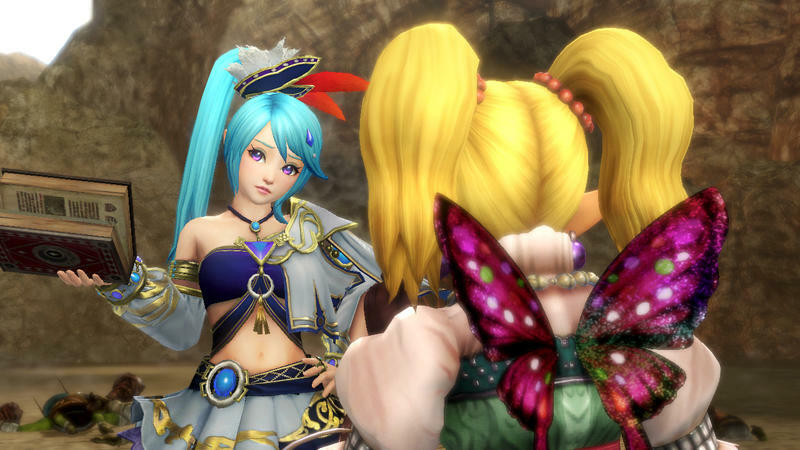 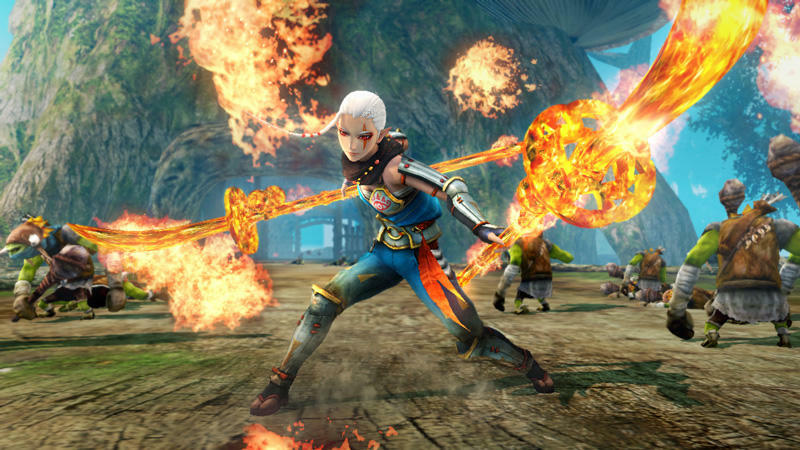 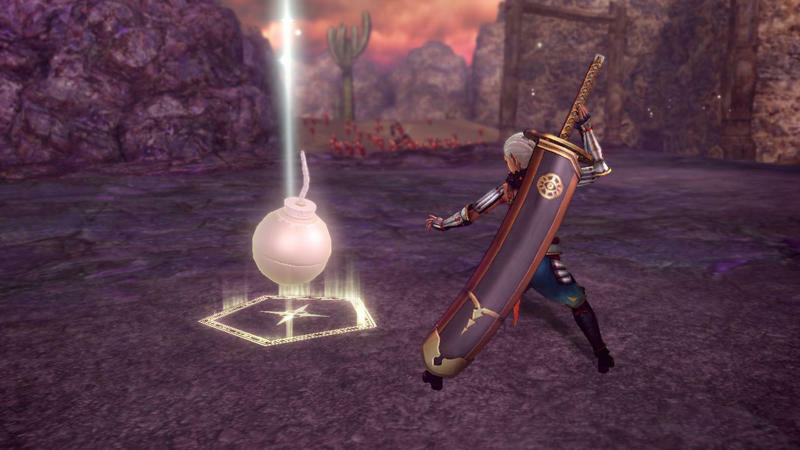 I’m hoping for more content from Koei Tecmo in the future and can’t wait to play Hyrule Warriors on September 24th when it launches in America. 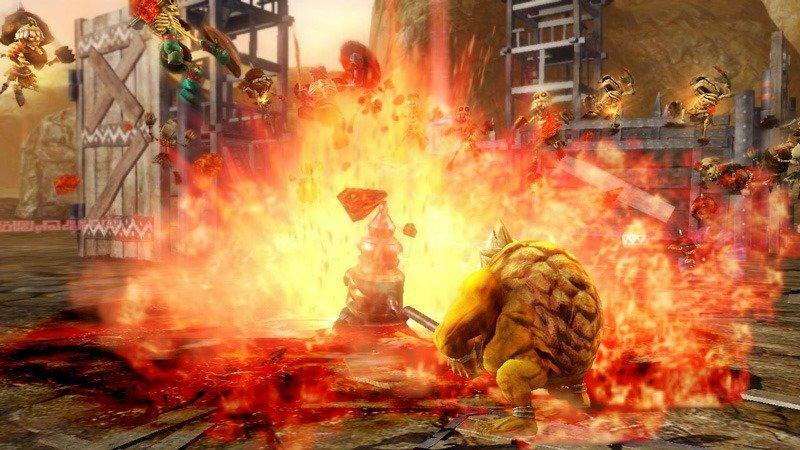 Be sure to stay tuned for our thoughts on the game then.